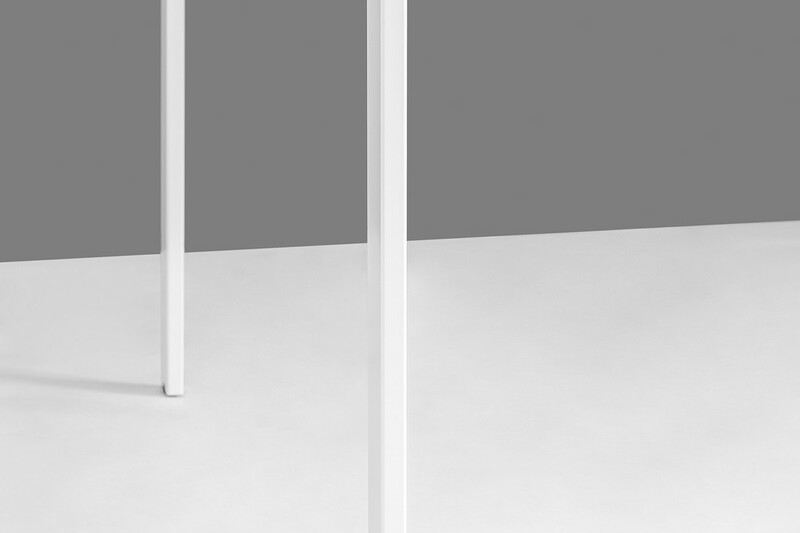 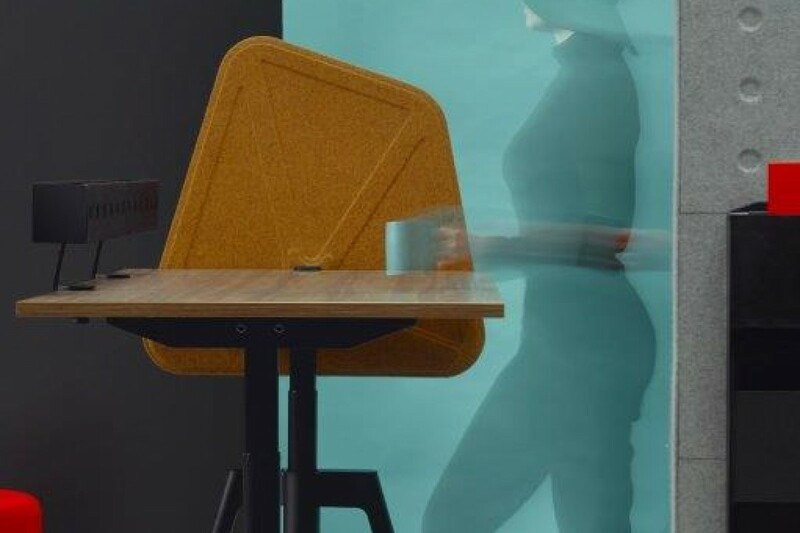 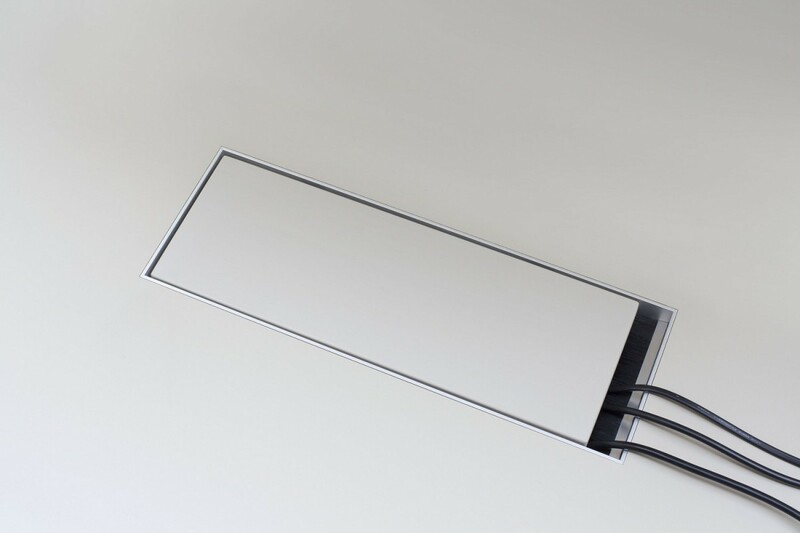 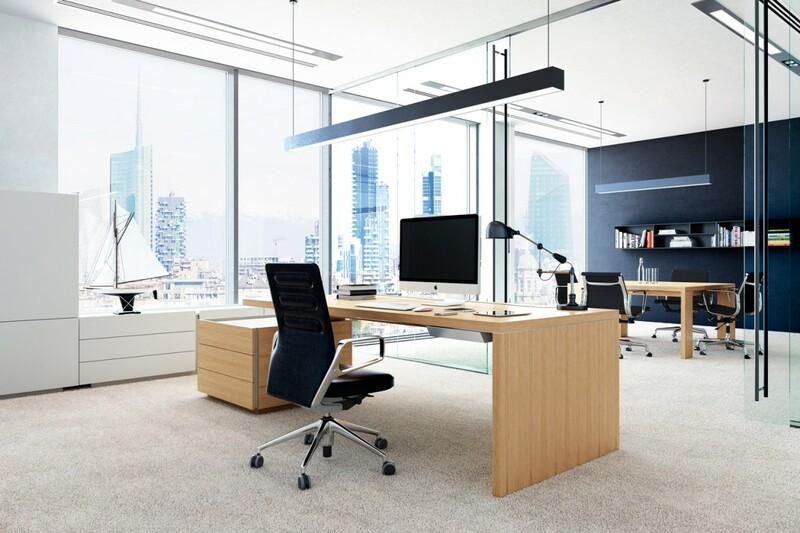 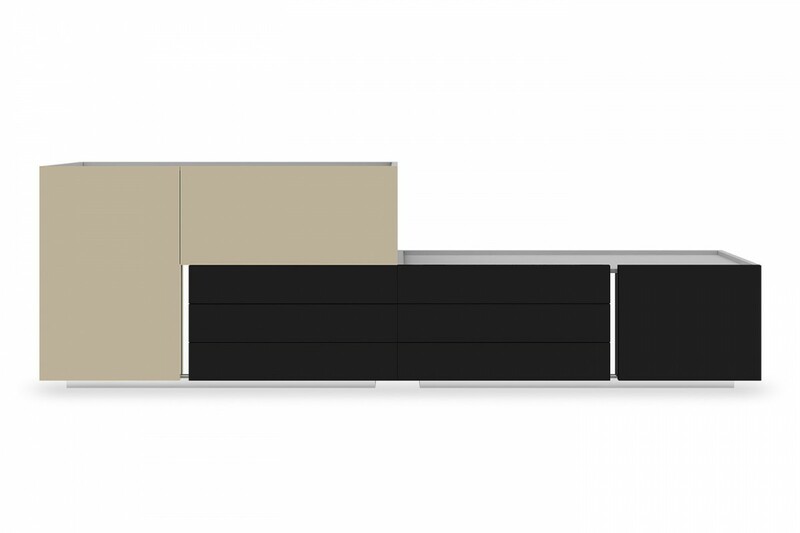 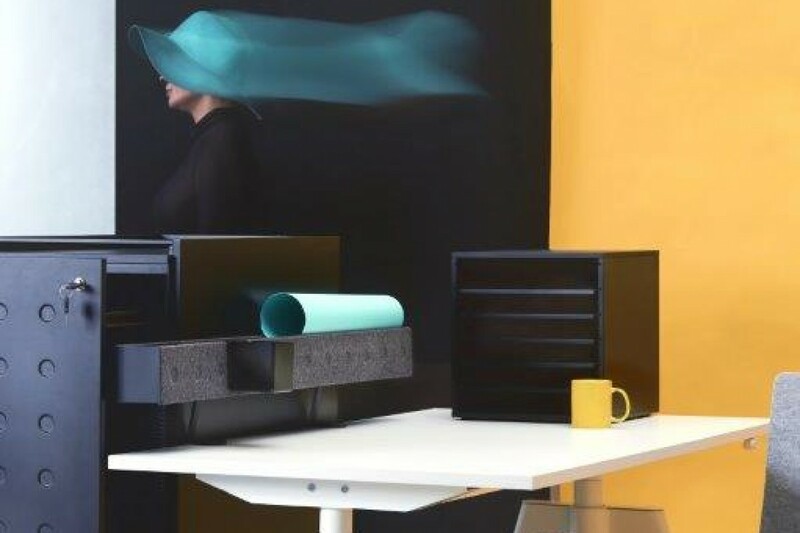 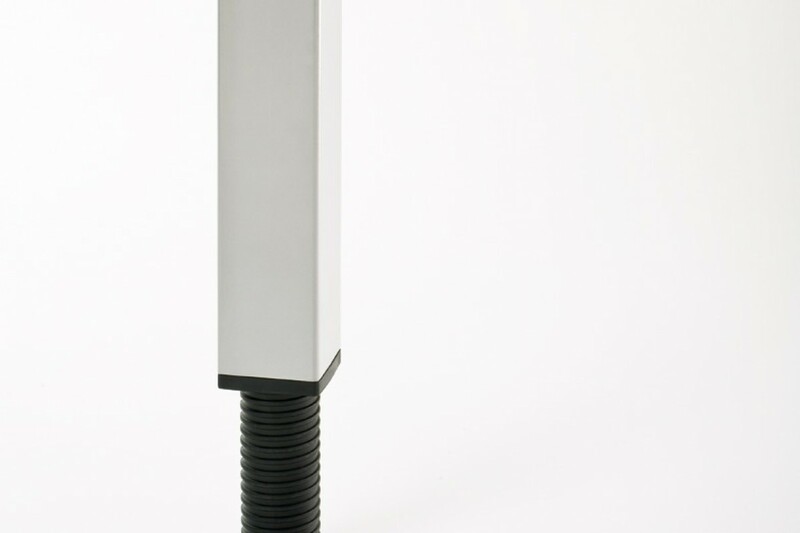 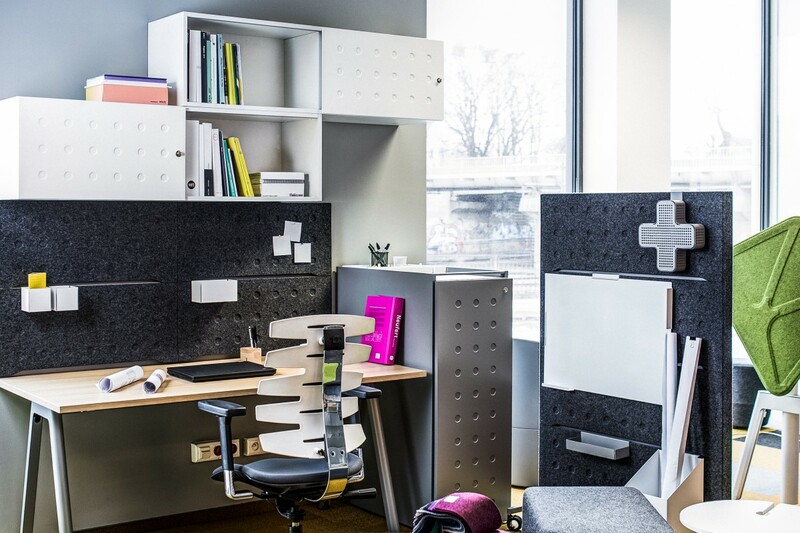 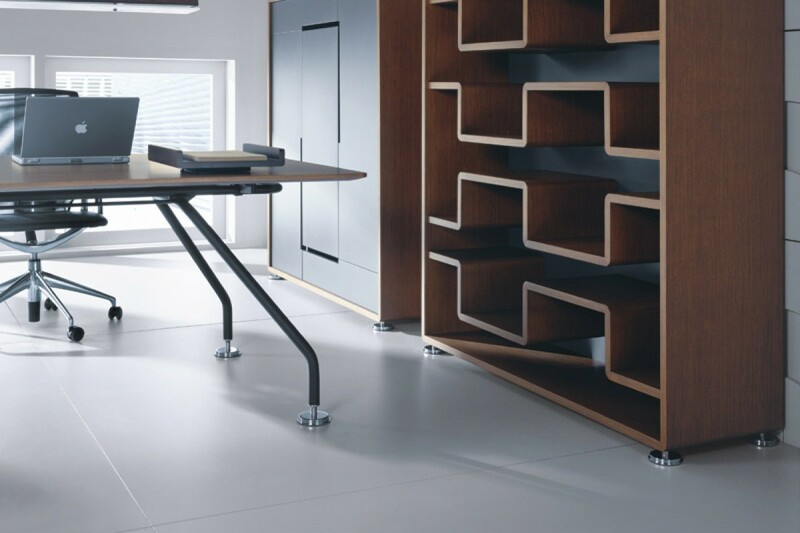 Balma PLUS is a completely flexible system allowing it to be used to develop solutions for even the most advanced working practices. 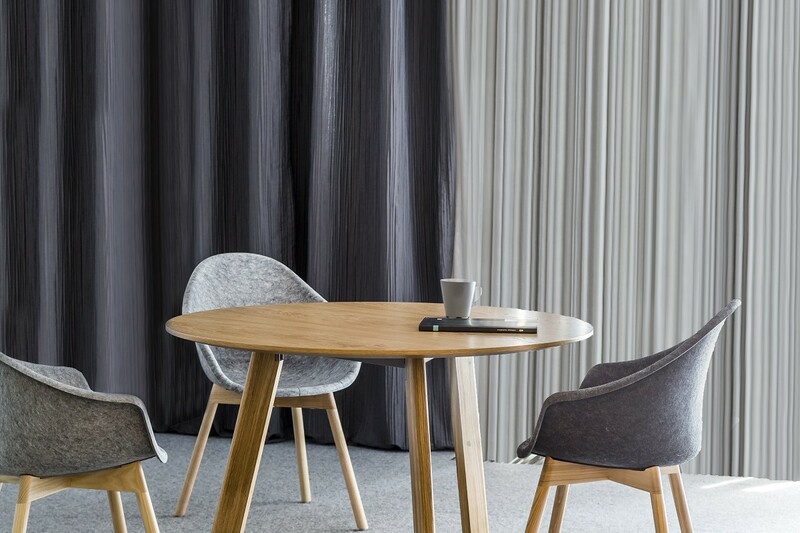 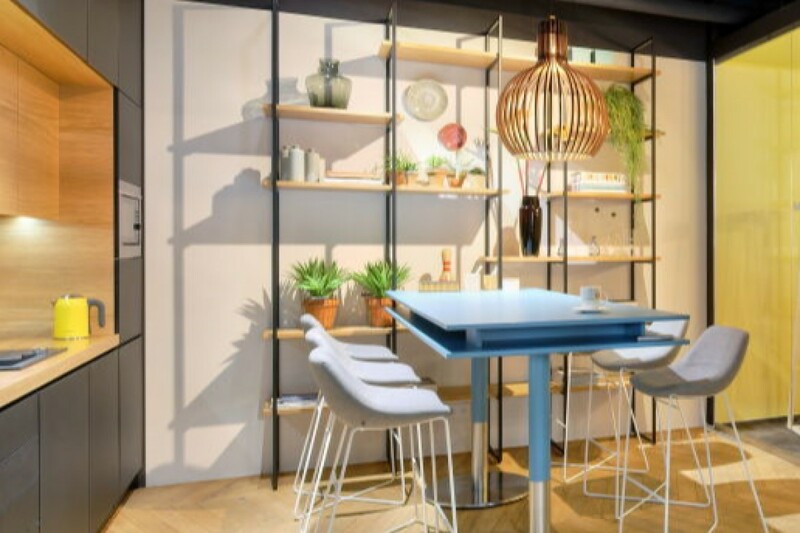 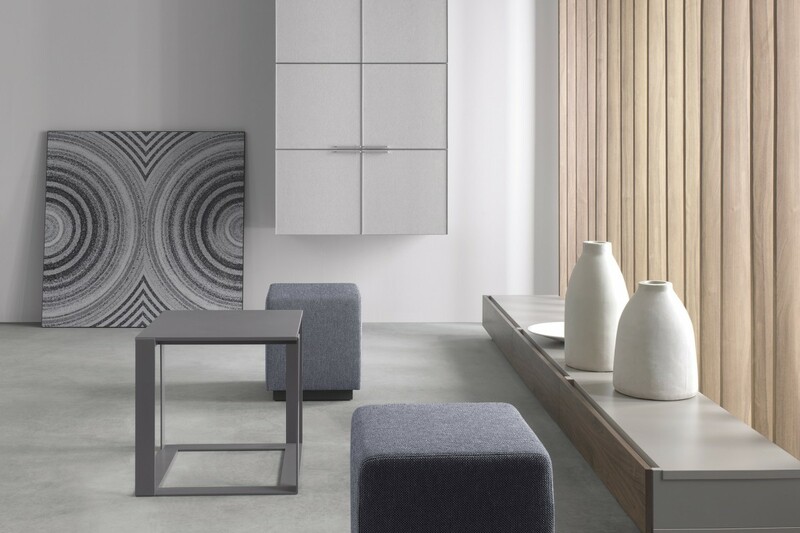 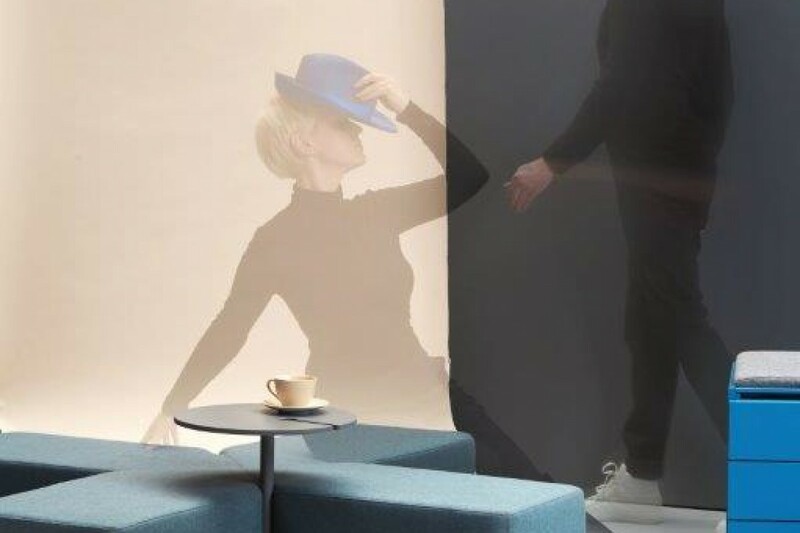 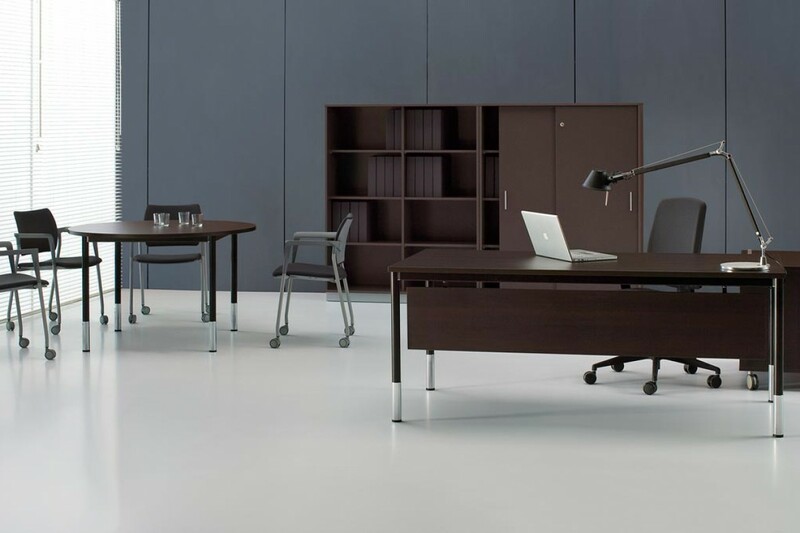 Collection of modern furniture characterised by restrained form and a great selection of finish materials as well as module sizes, gives the buyers extraordinary freedom (and responsibility) in creating the space of their dreams. 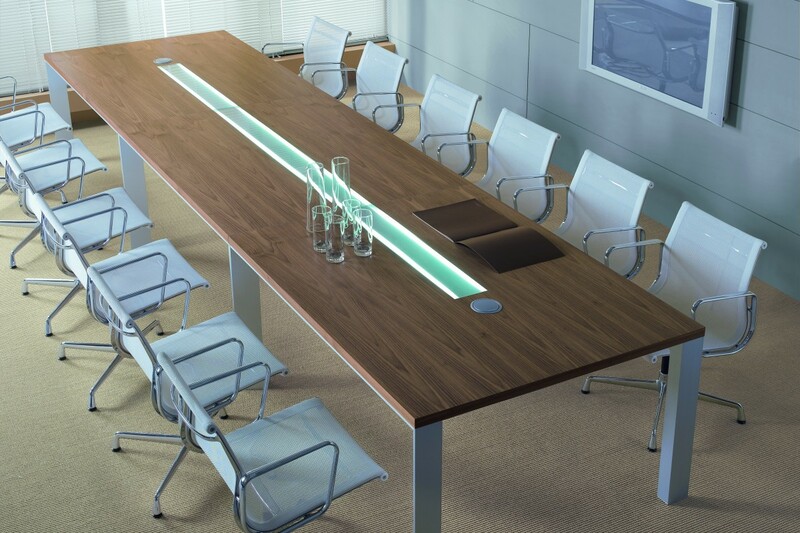 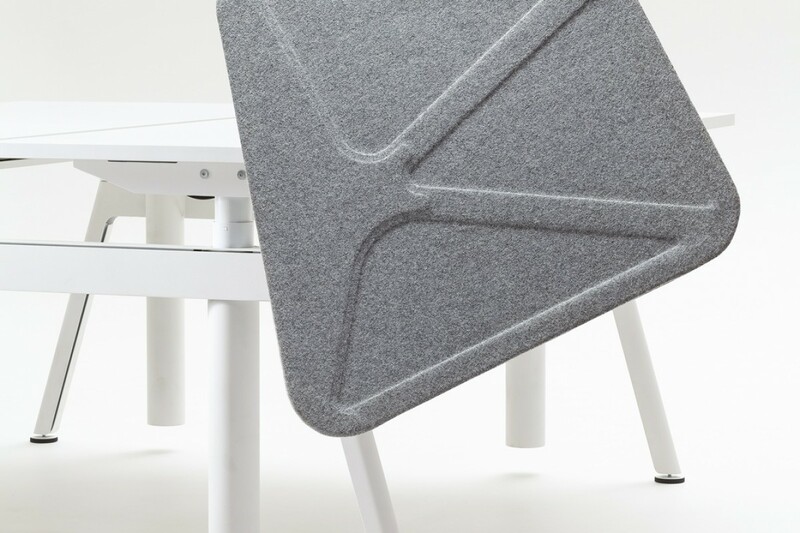 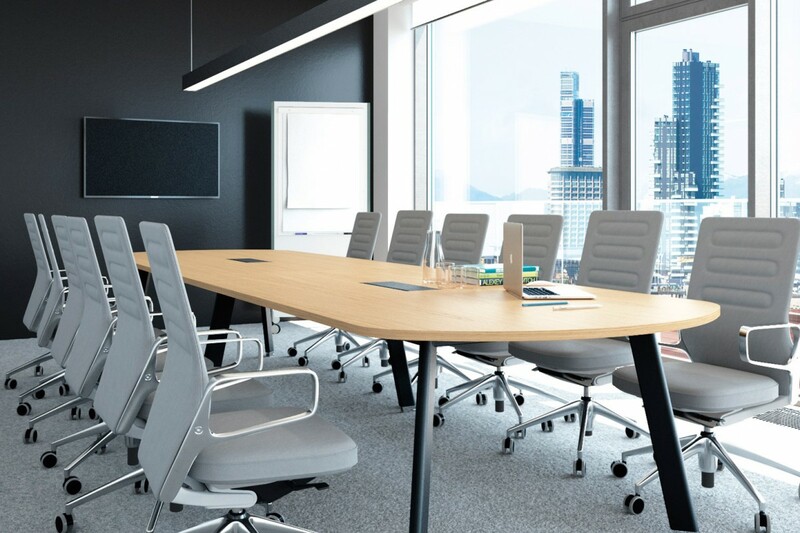 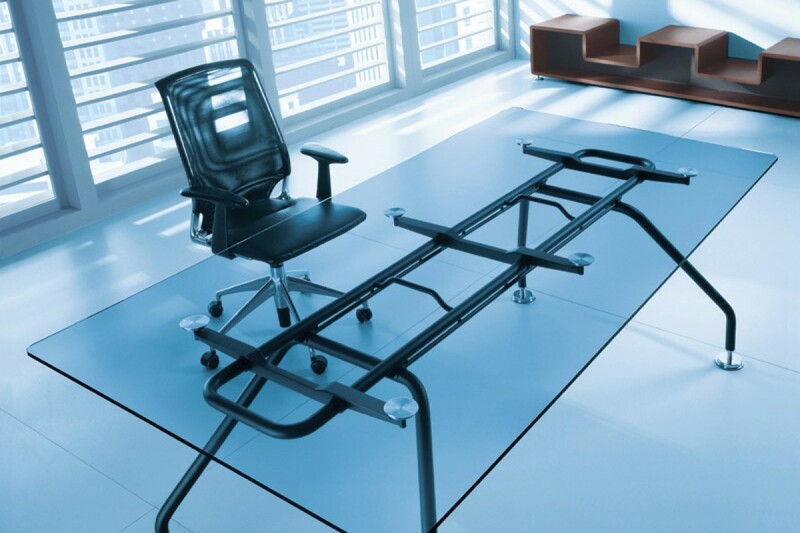 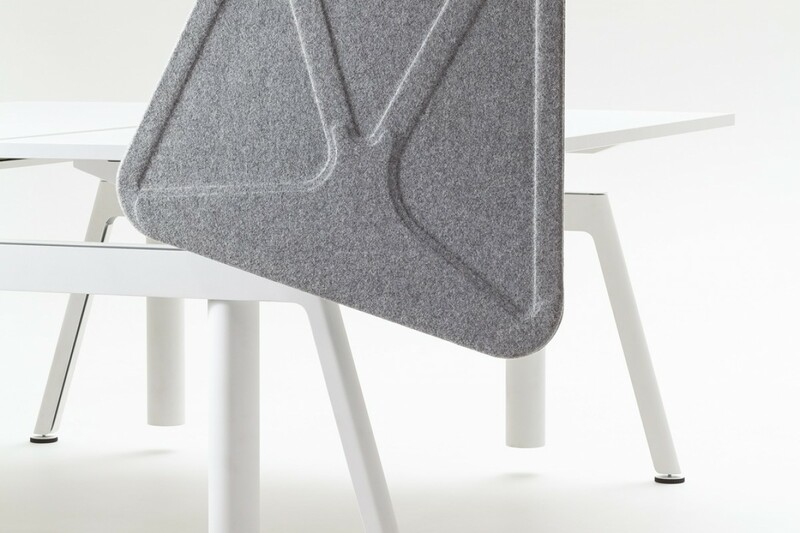 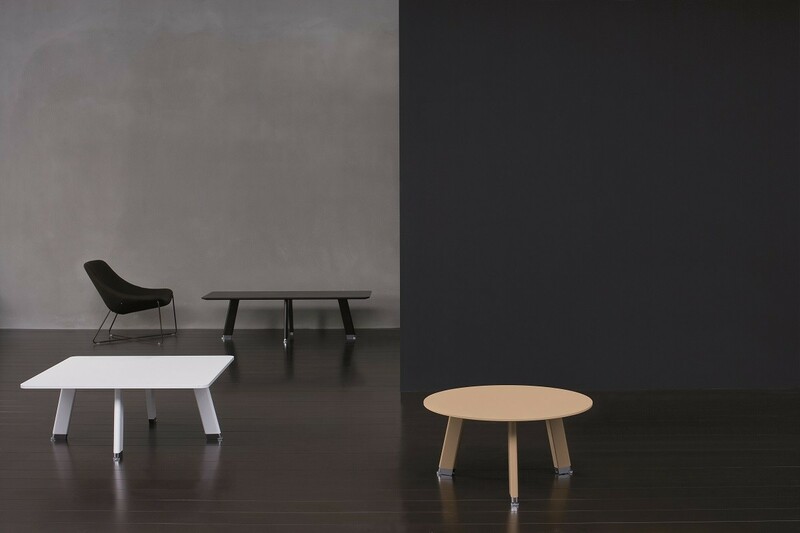 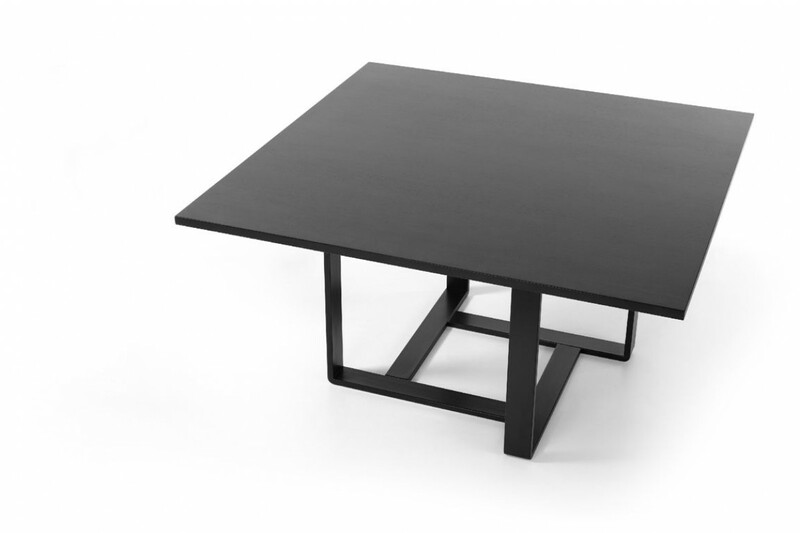 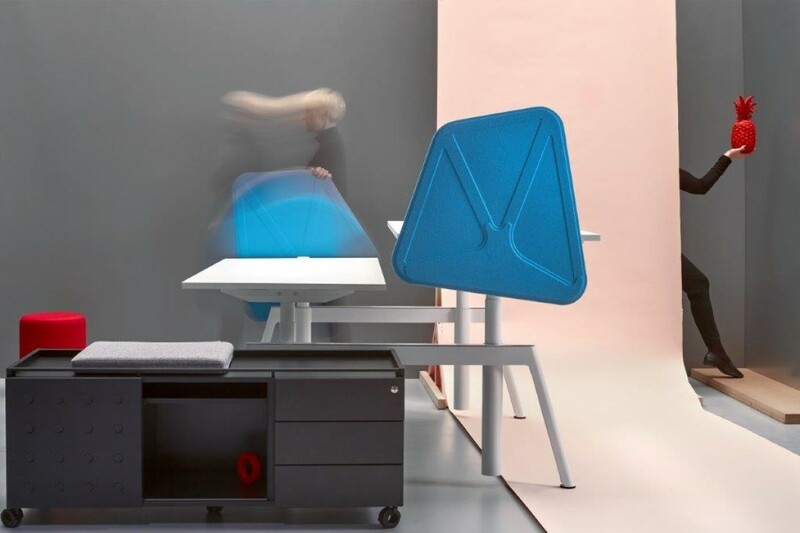 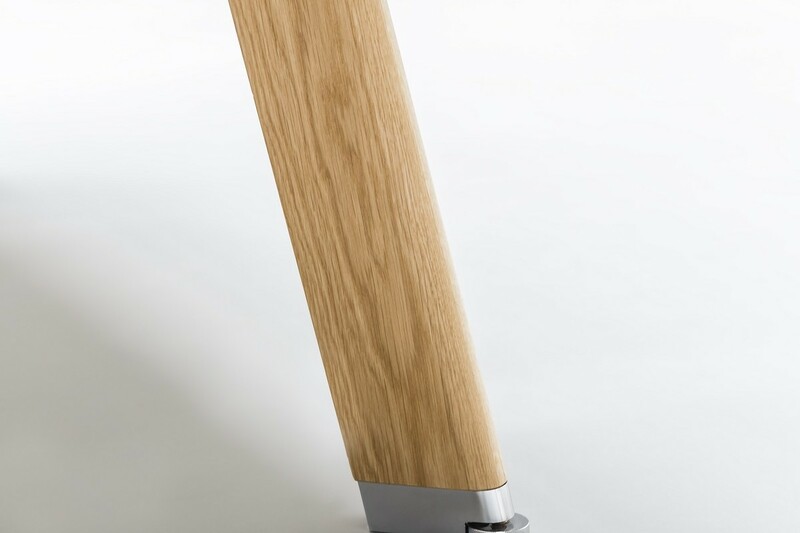 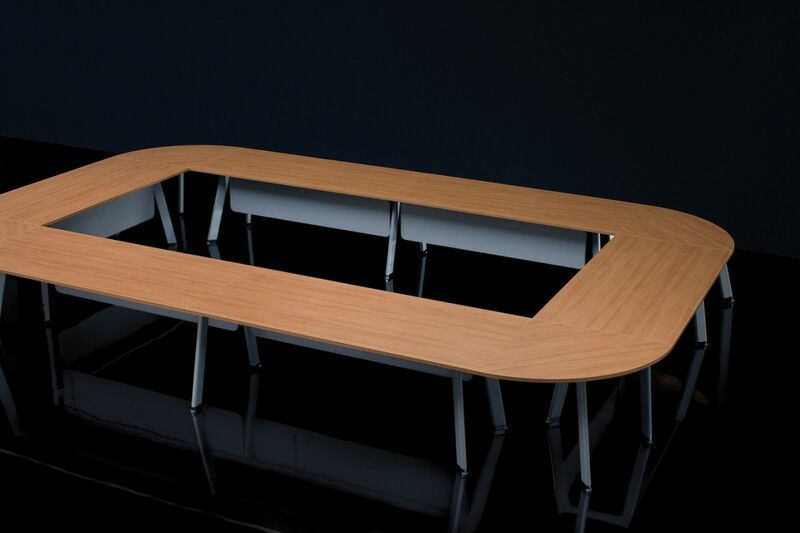 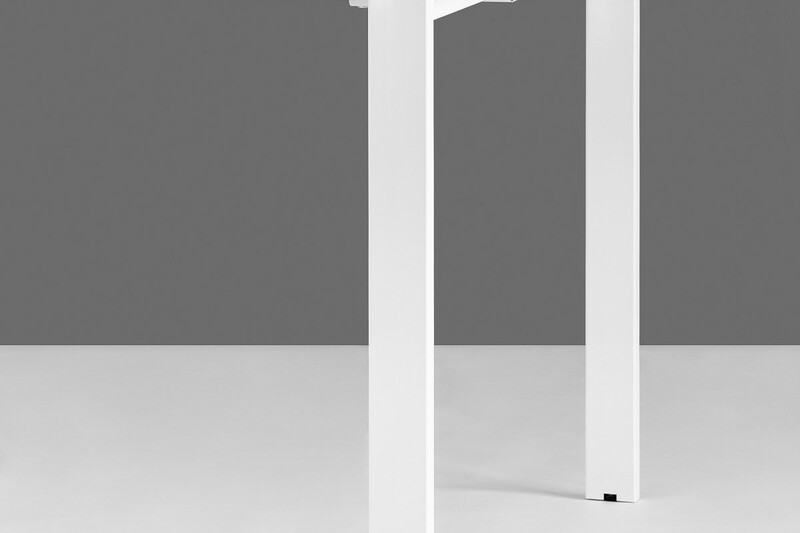 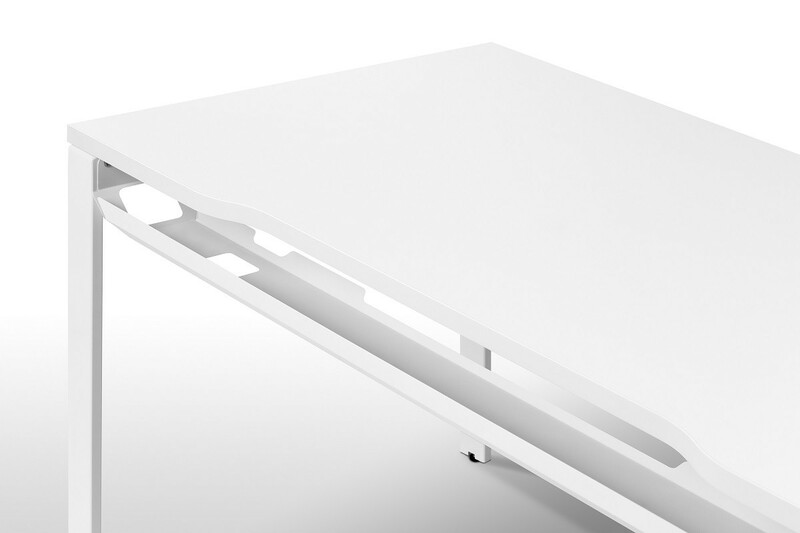 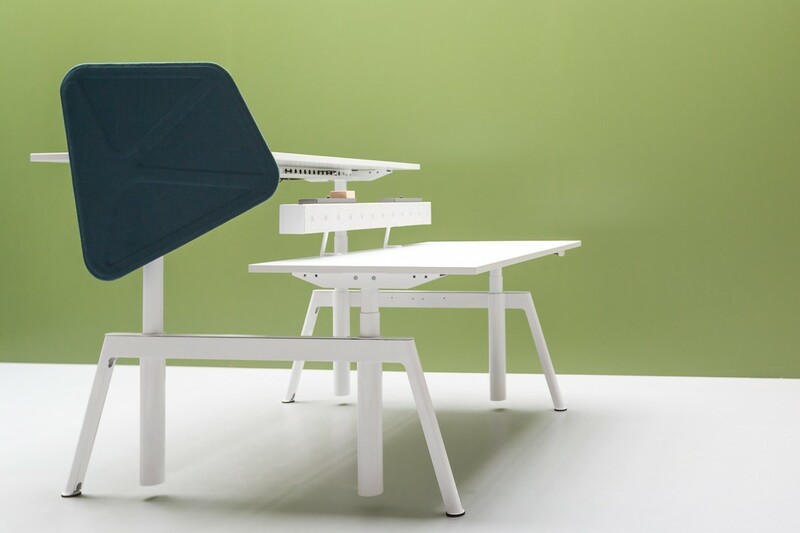 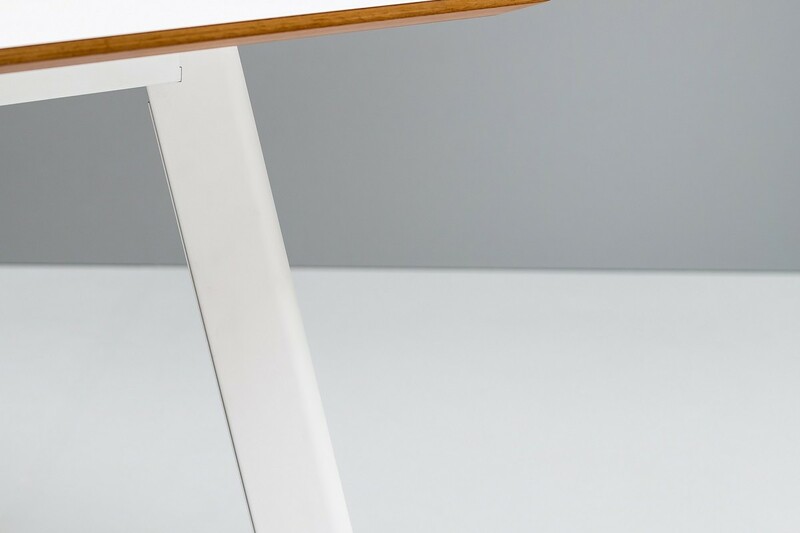 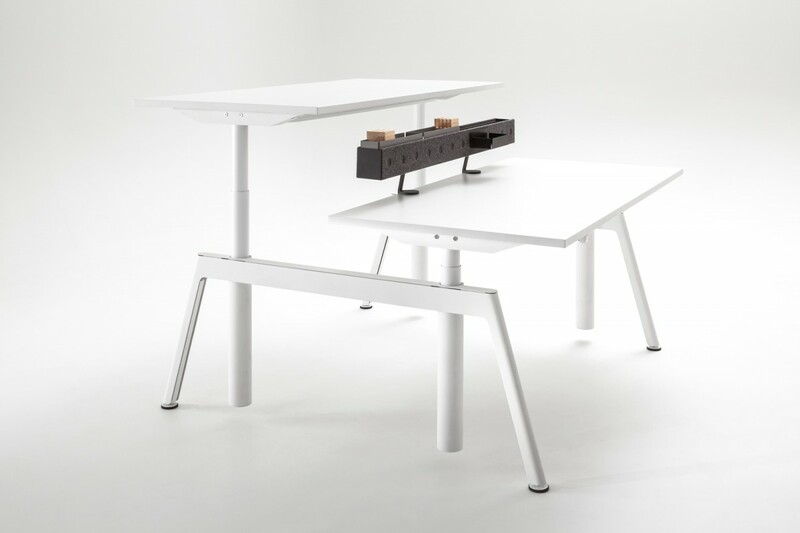 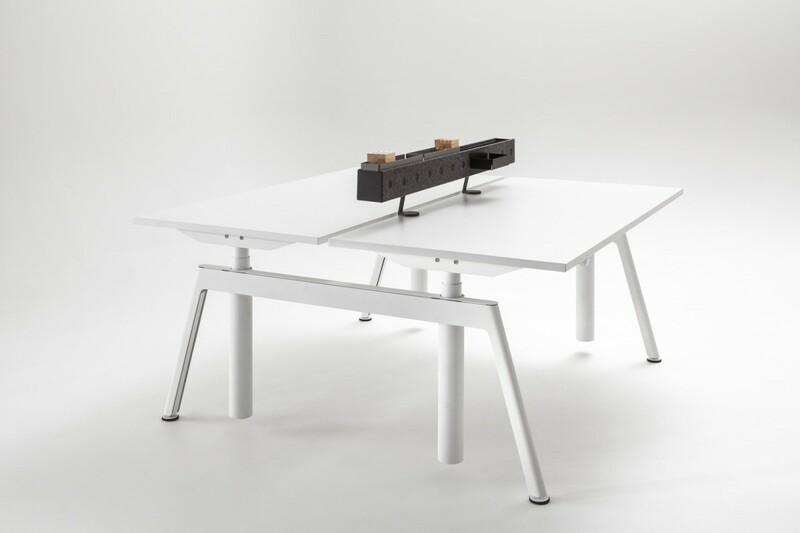 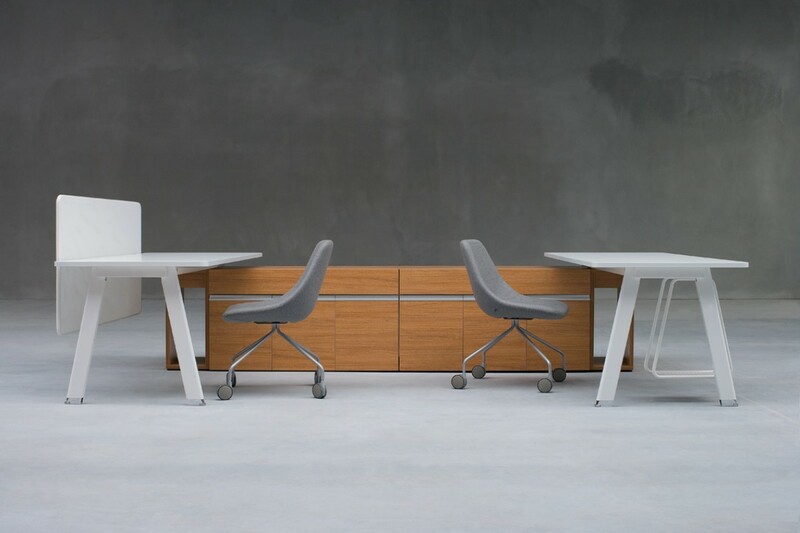 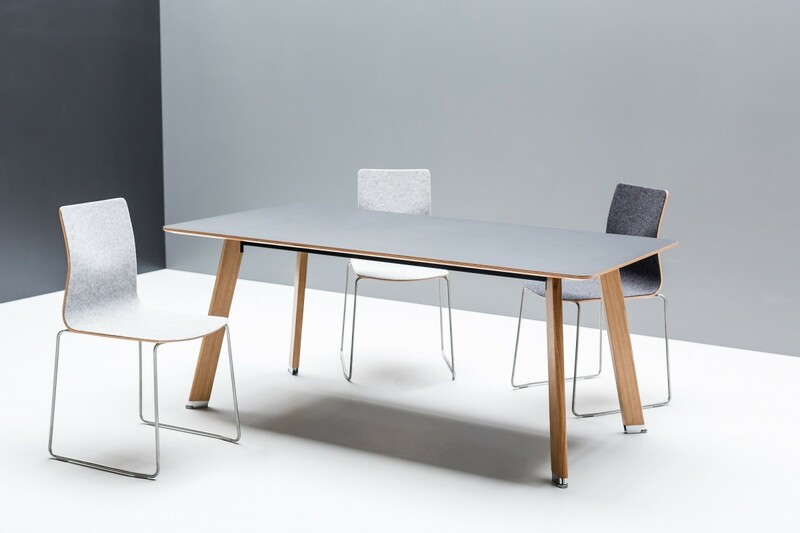 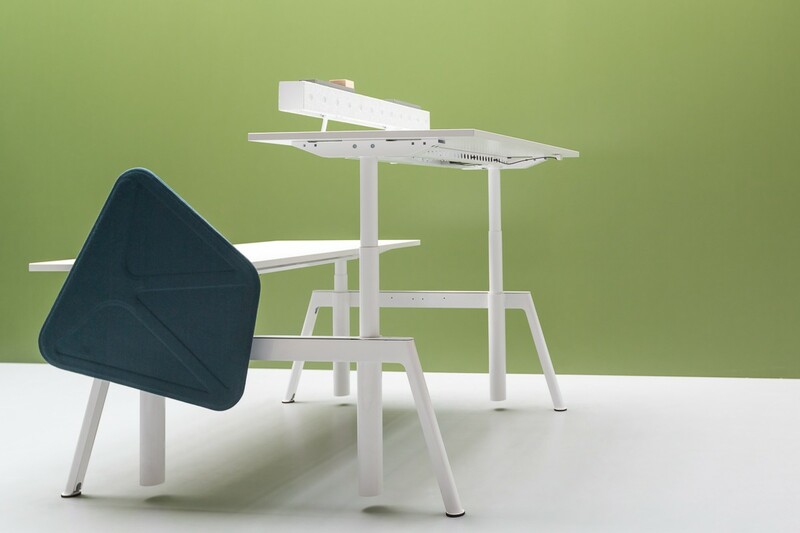 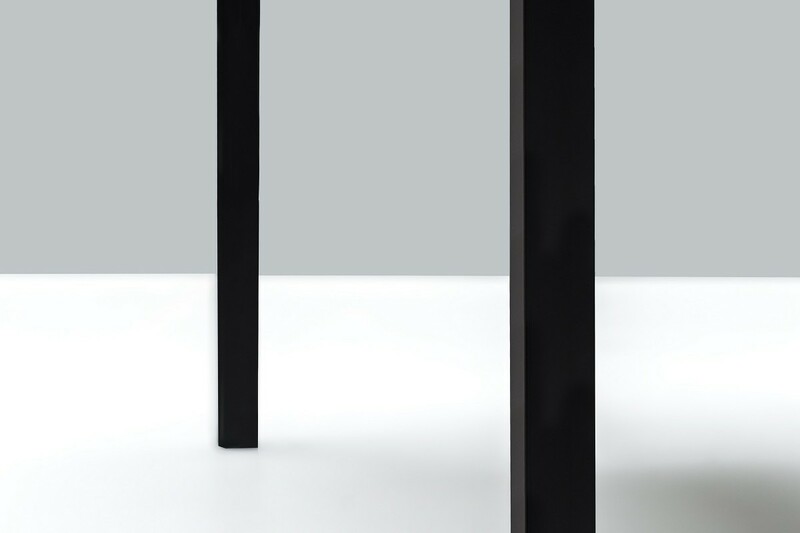 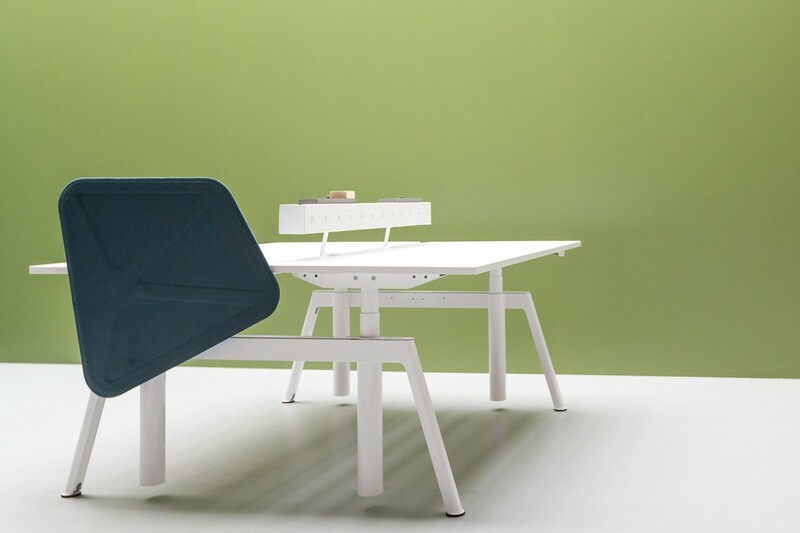 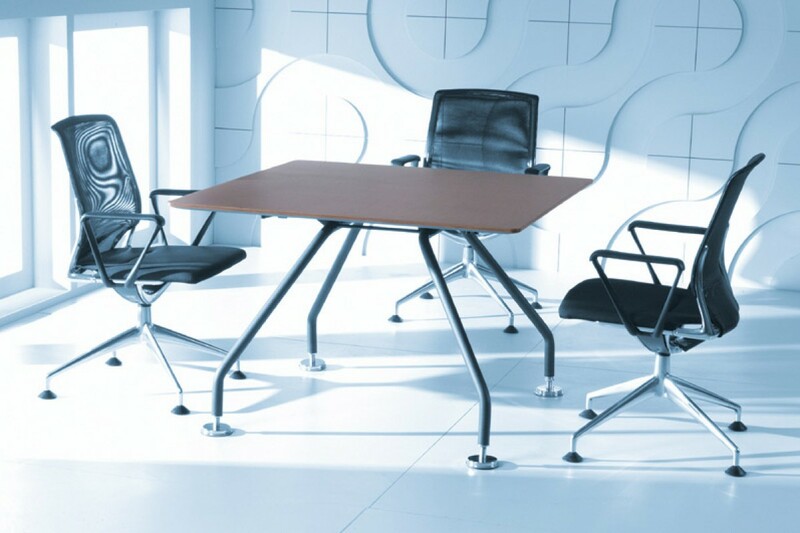 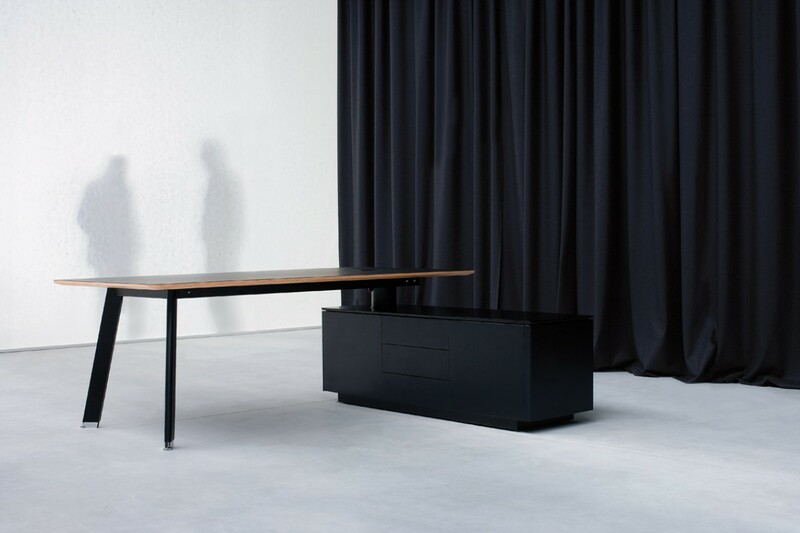 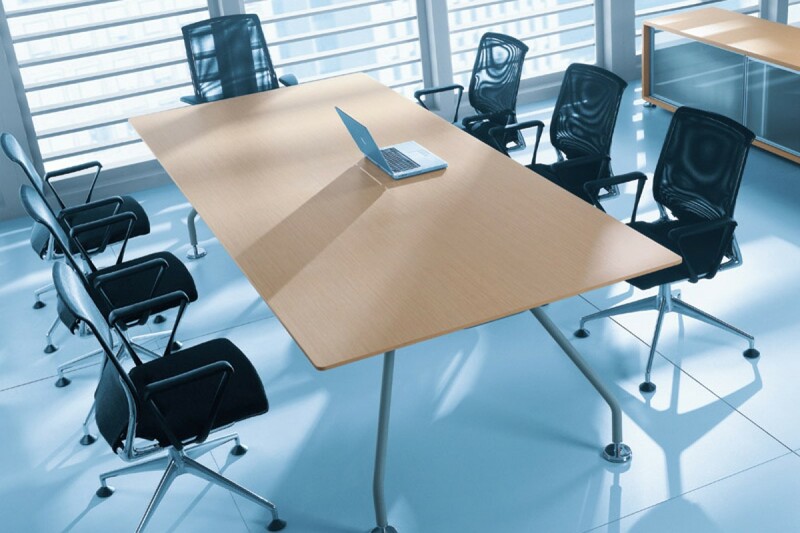 Simplic is a range of conference tables and desks. 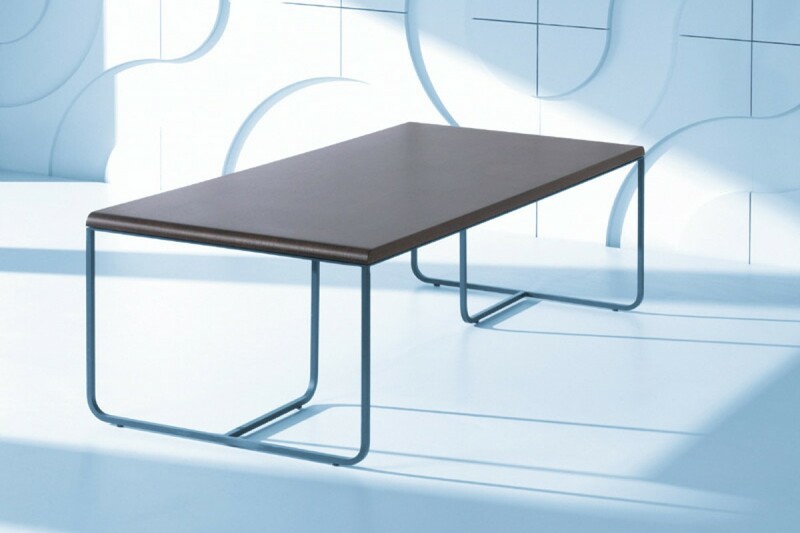 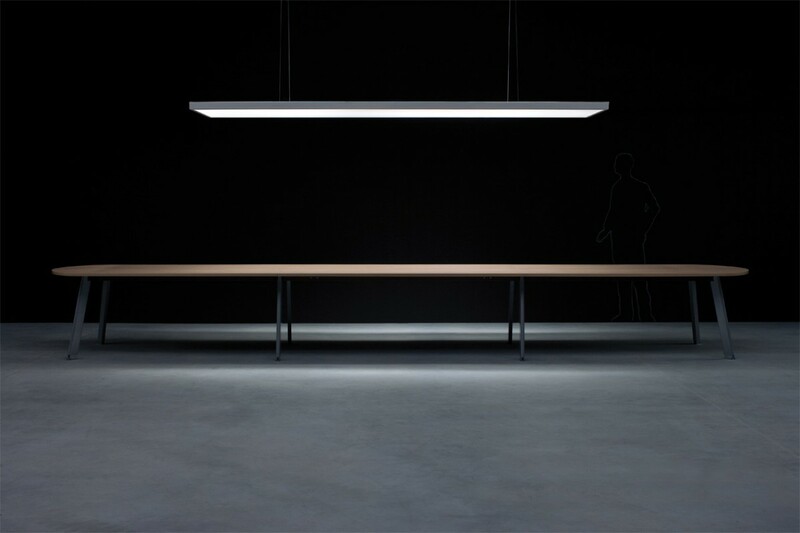 It is distinguished by its unigue simplicity of form and construction, its universal and flexible applications and its high degree of comfort. 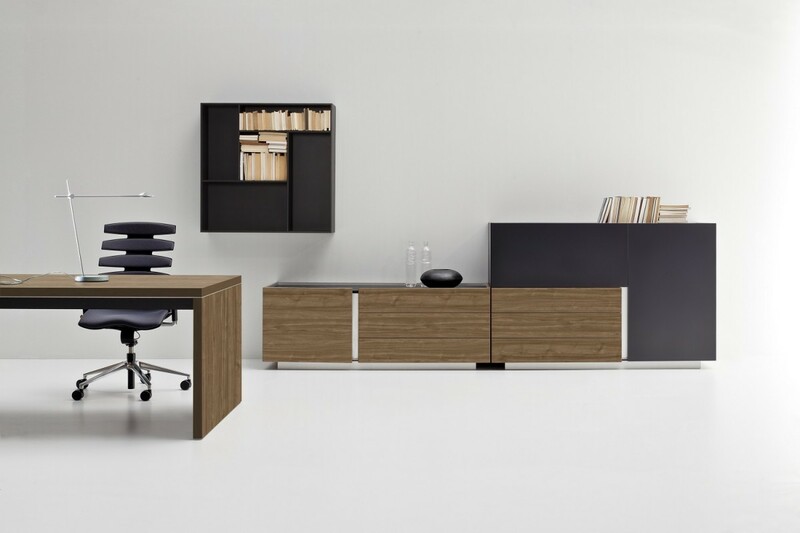 Simple and distinctive form of OSTIN office furniture is inspired by the geometry of the contemporary modernistic architecture. 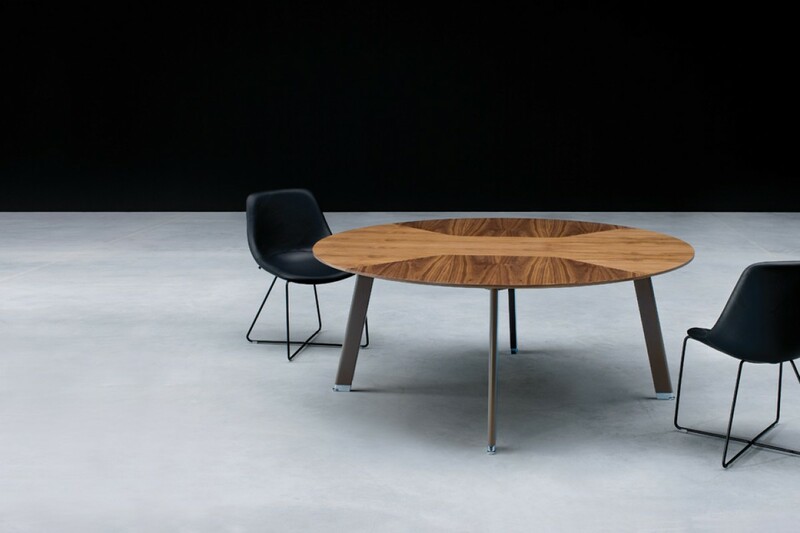 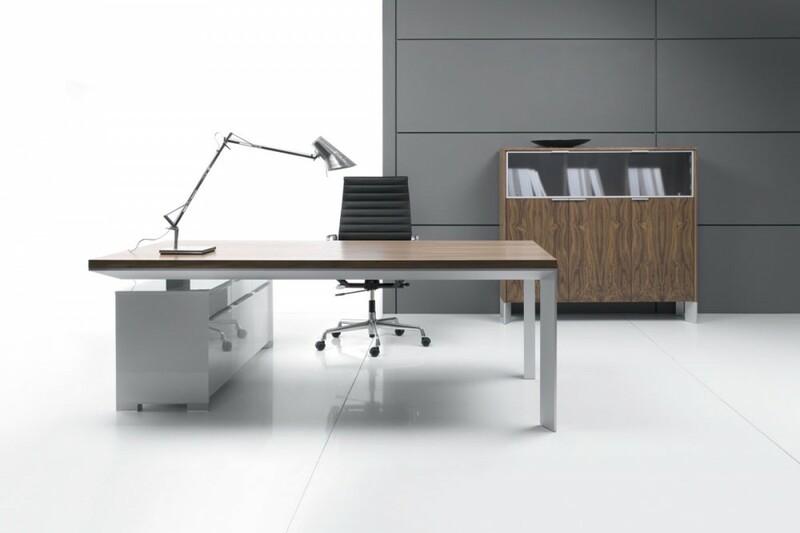 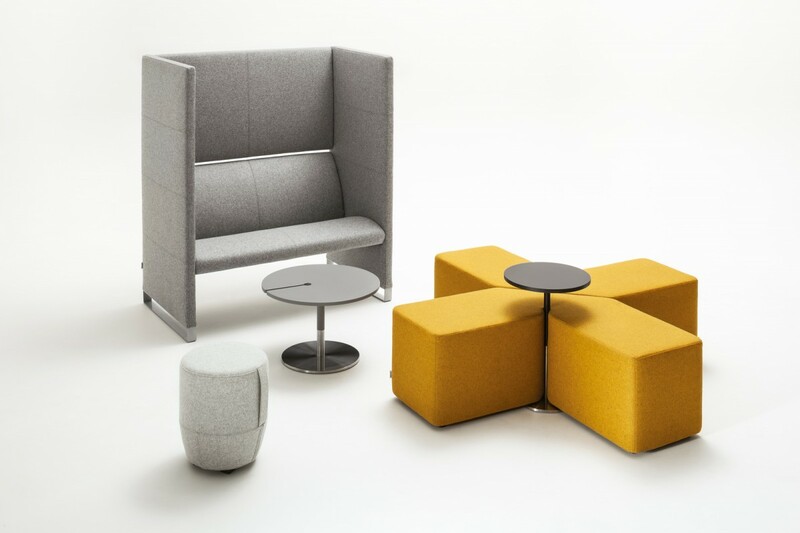 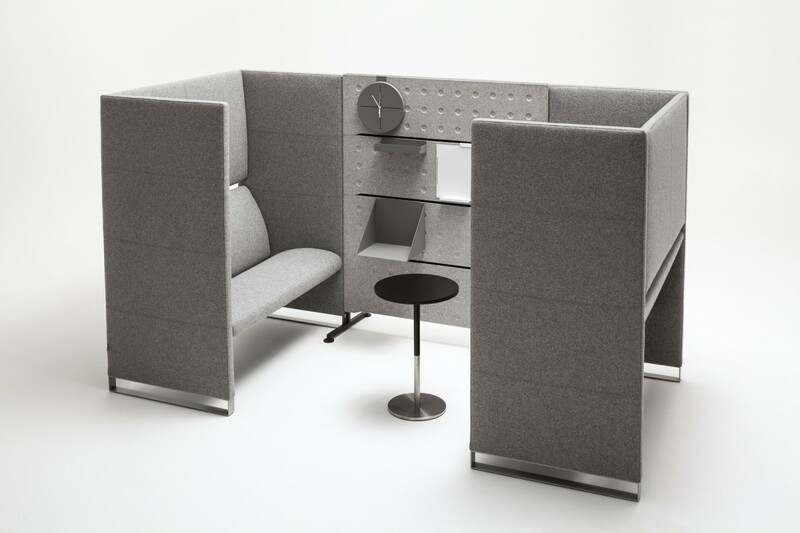 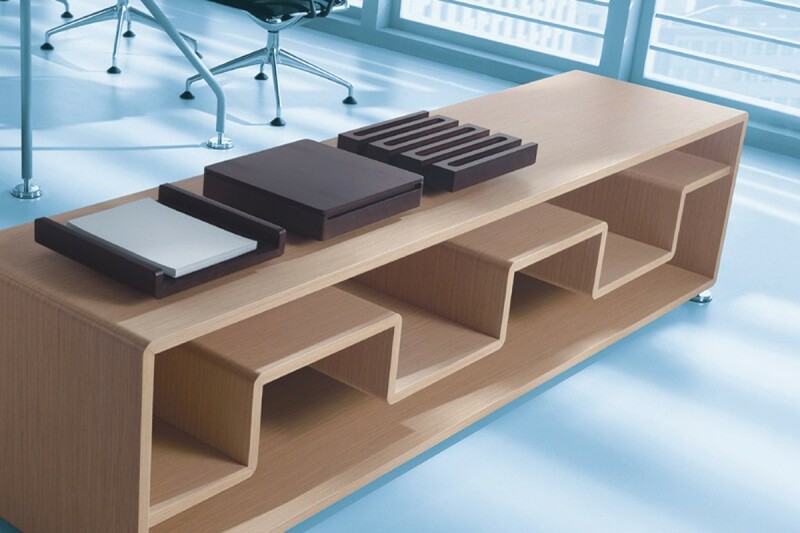 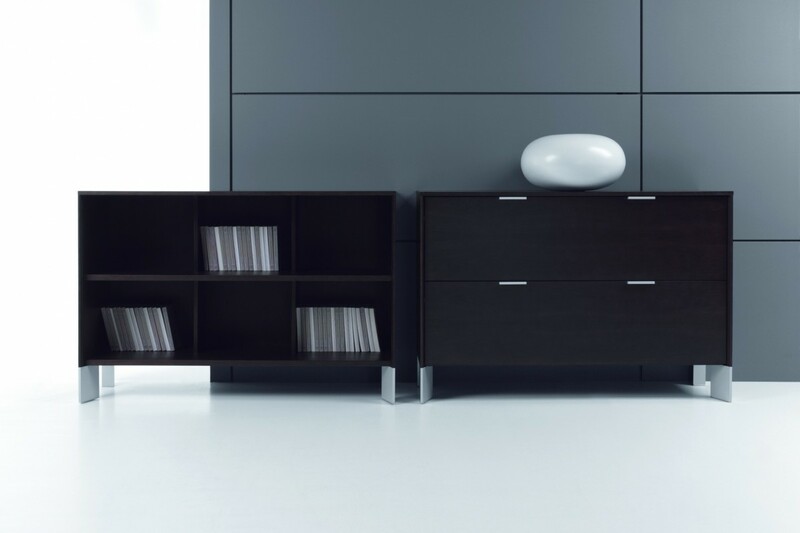 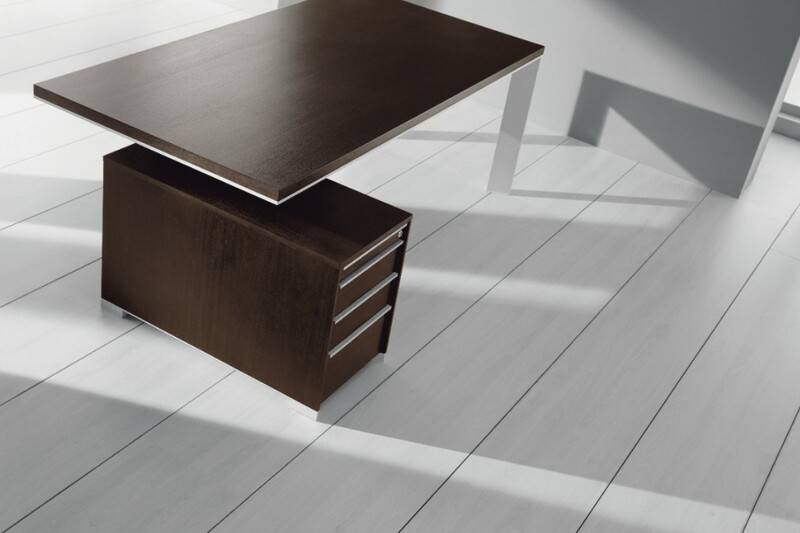 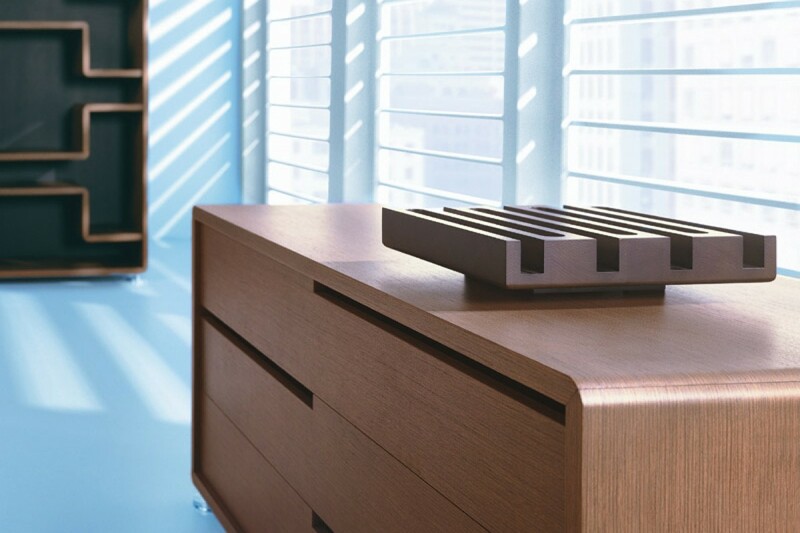 The concept of the IN executive office furniture set was aimed at expressing the beauty of simple, geometrical forms. 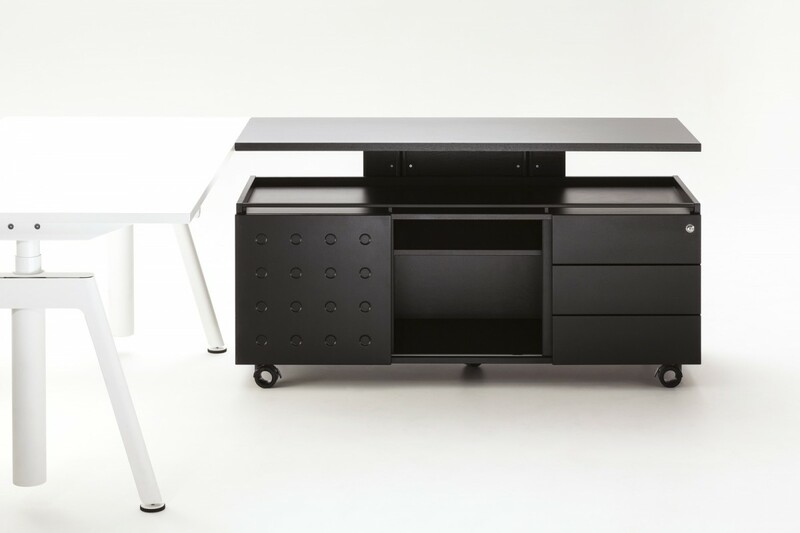 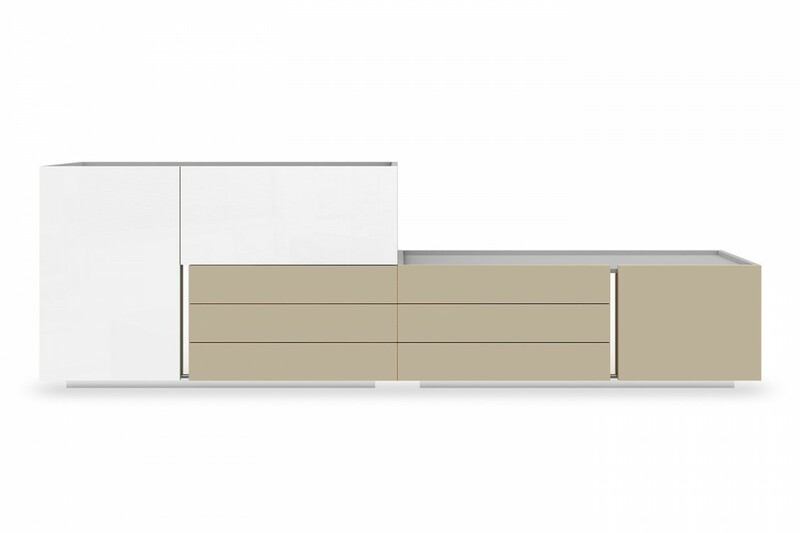 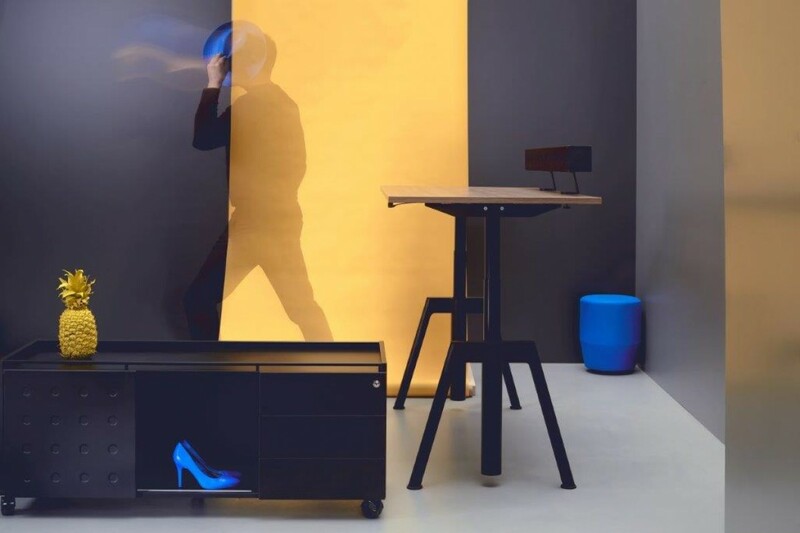 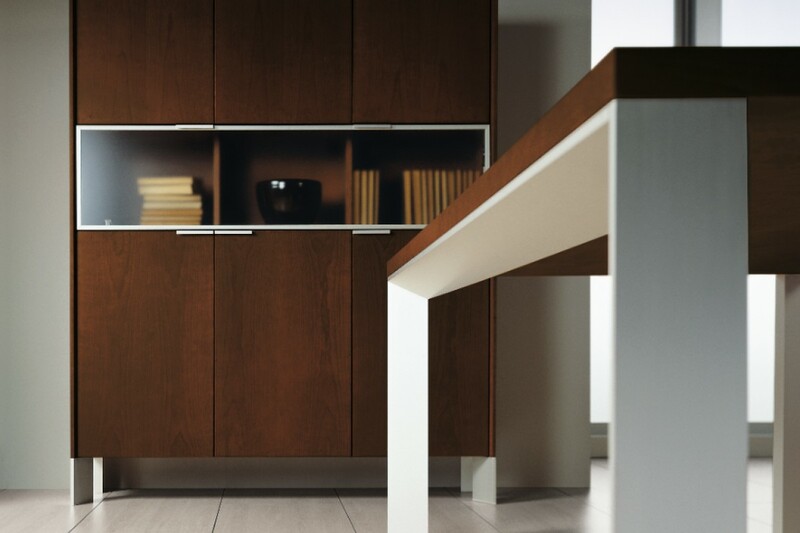 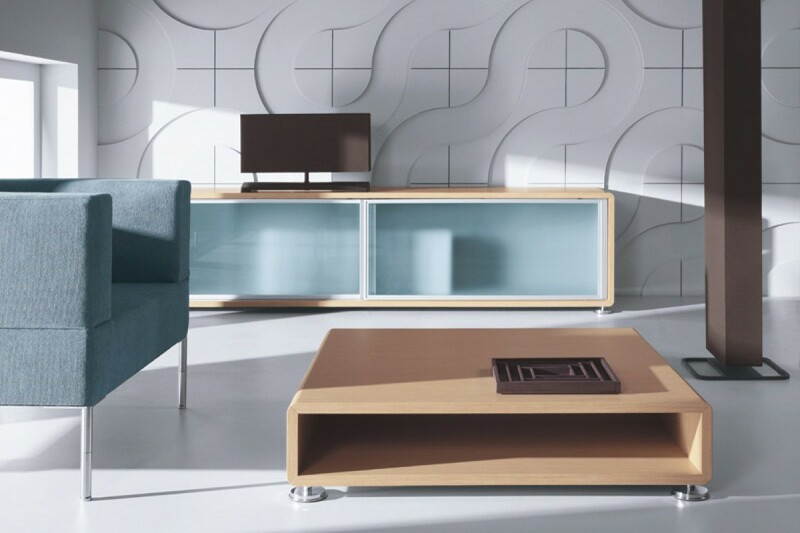 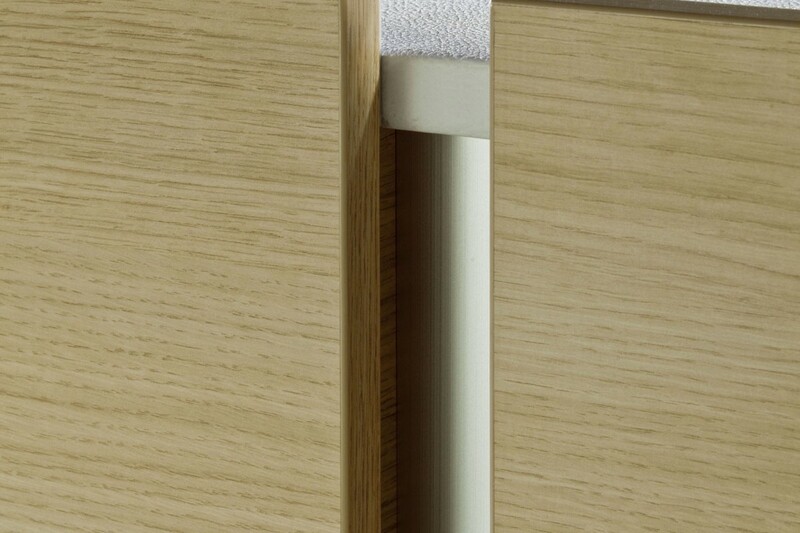 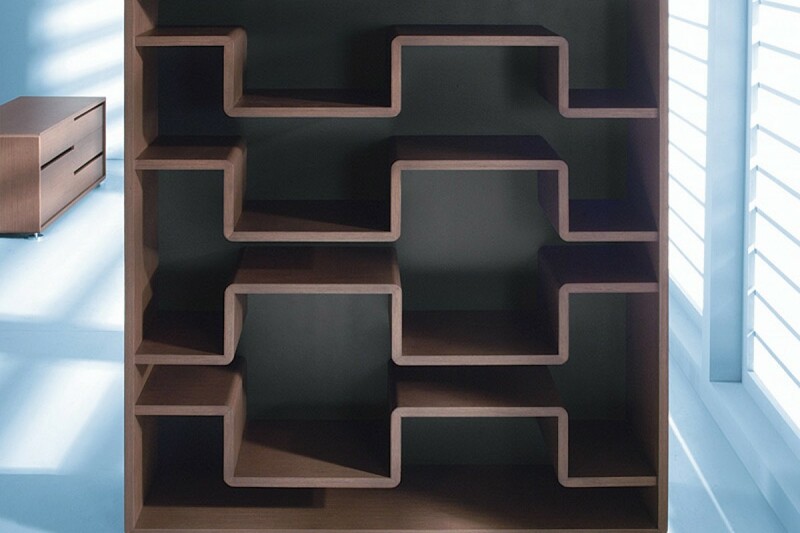 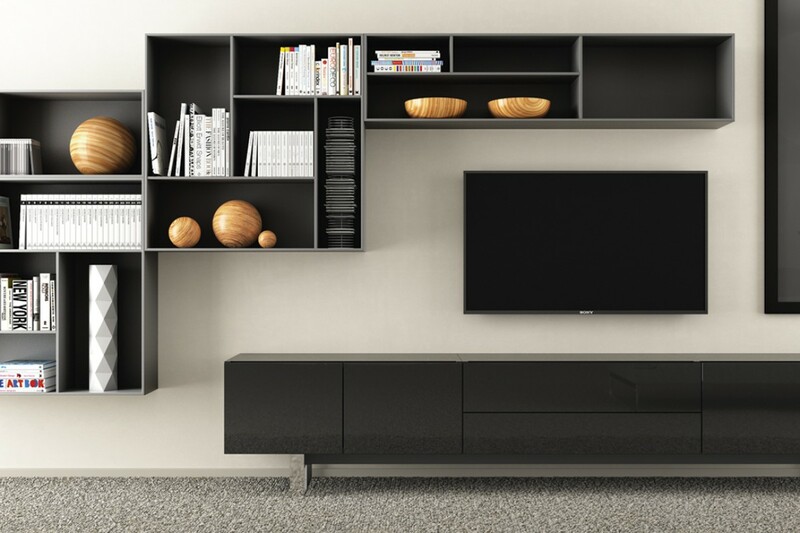 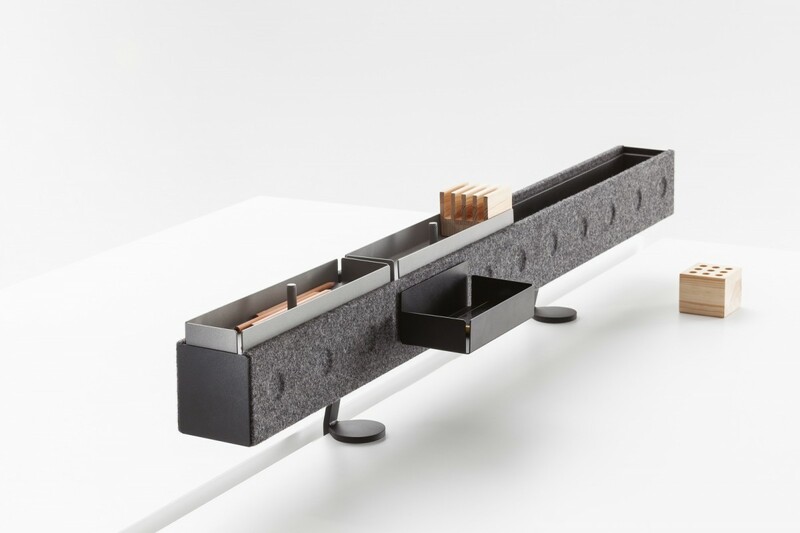 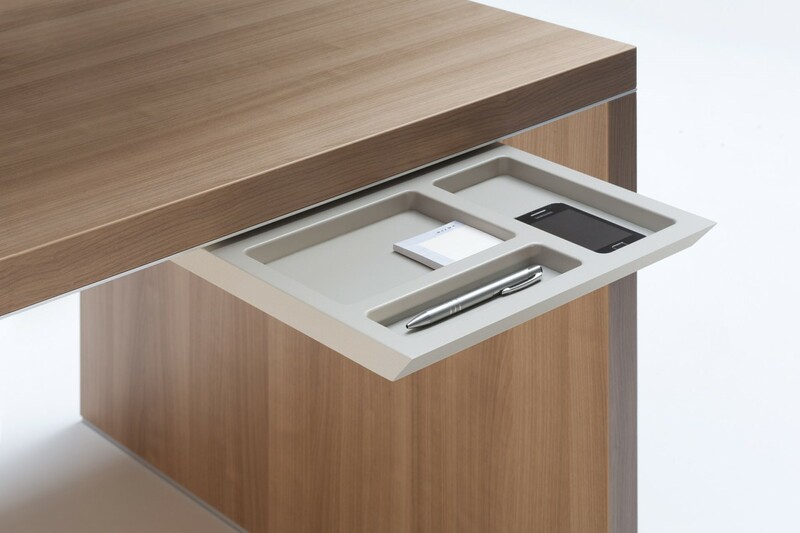 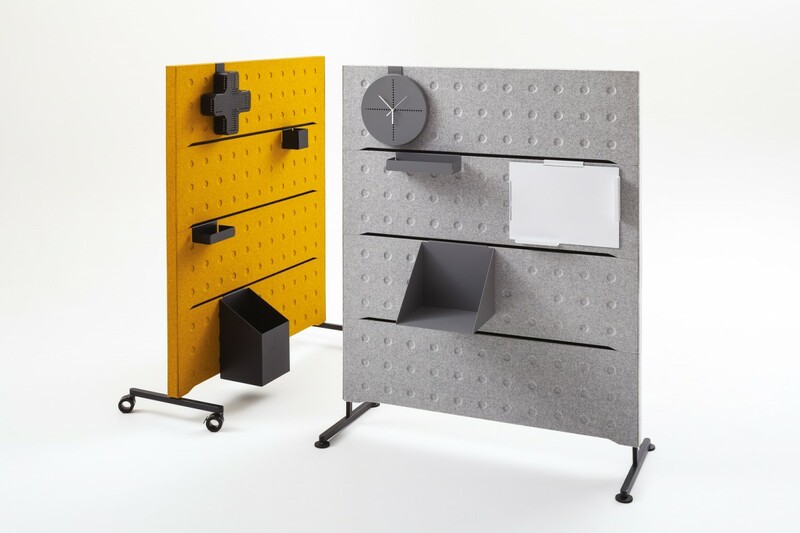 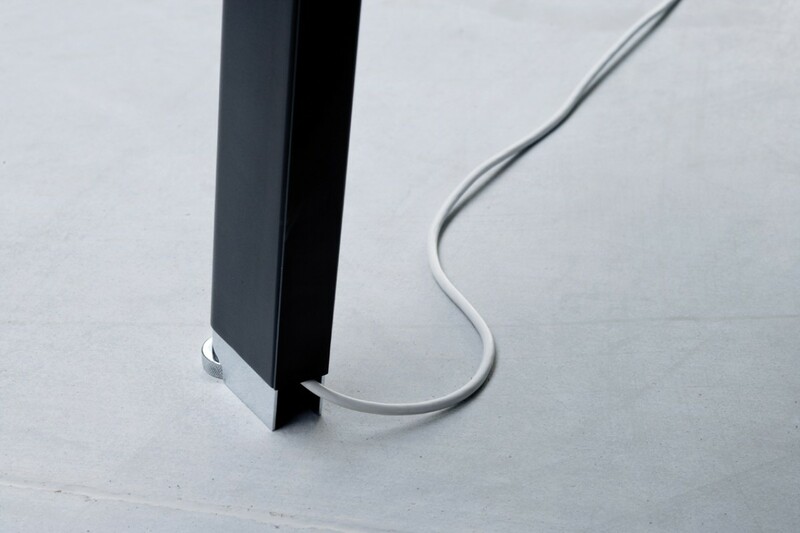 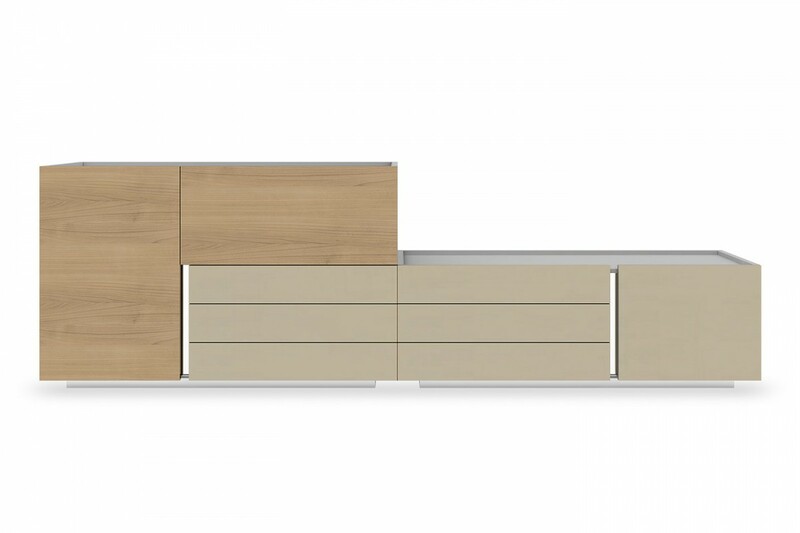 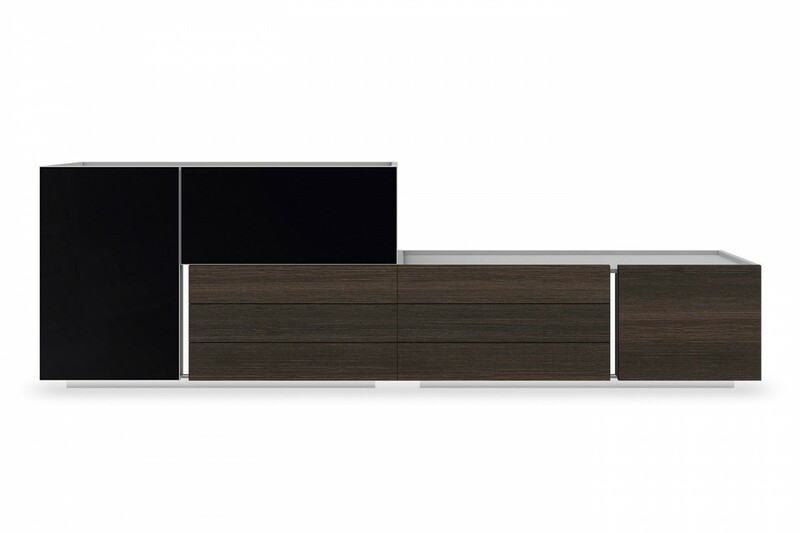 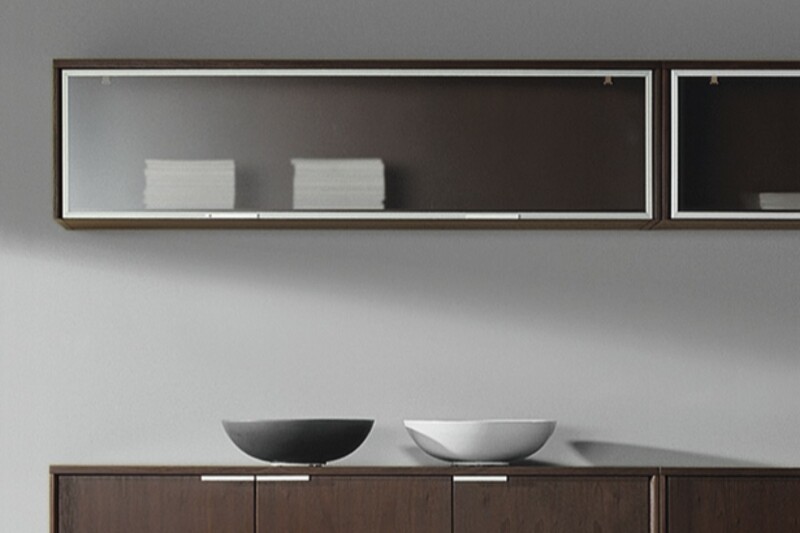 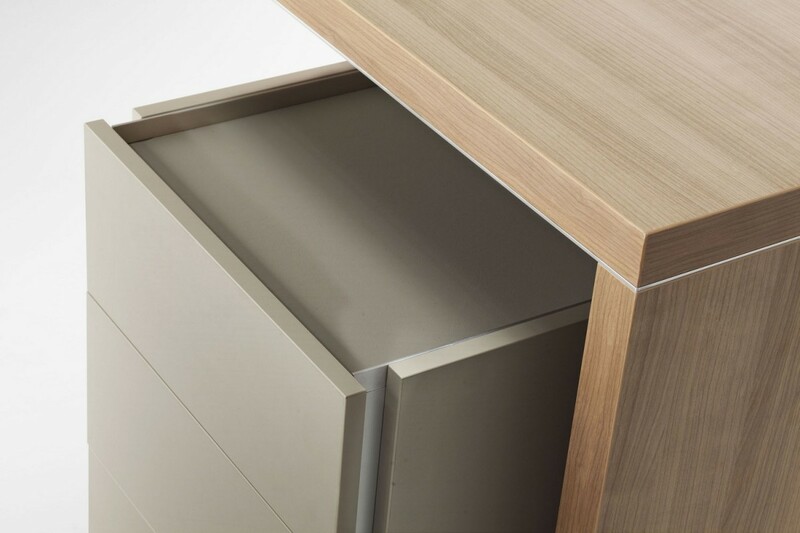 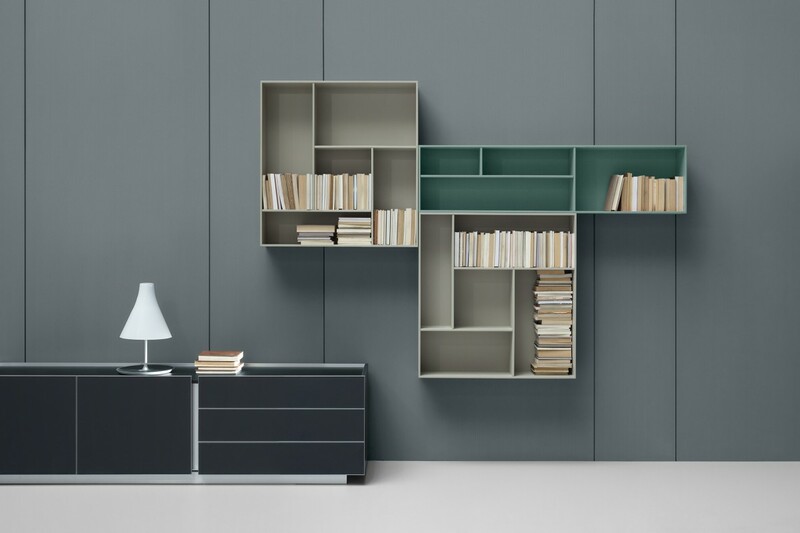 Many separate elements enable easy arrangement of the cabinet space and its adaptation to users’ individual needs. 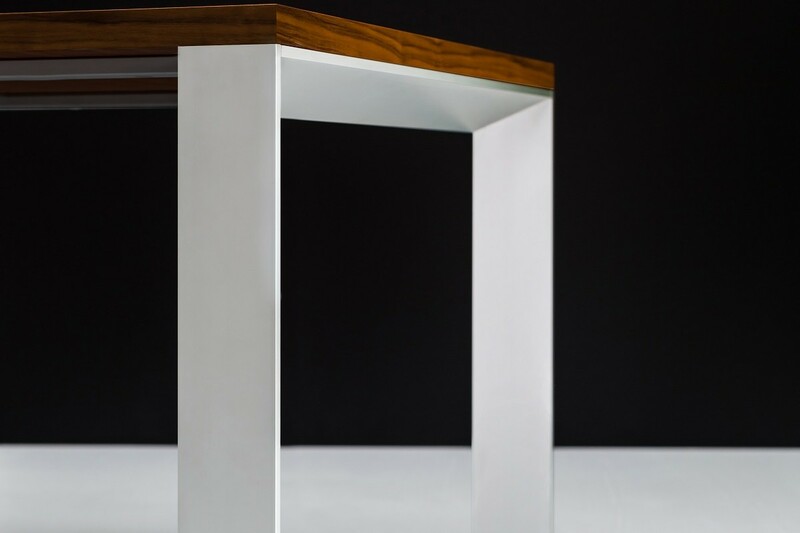 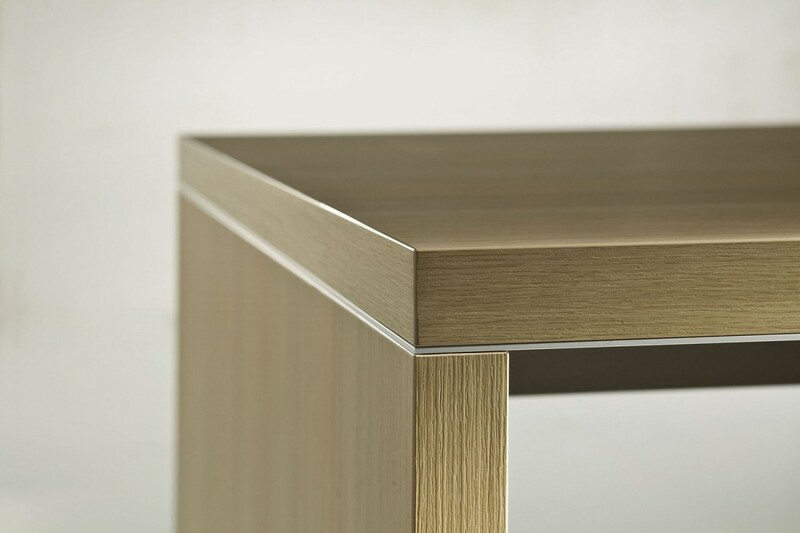 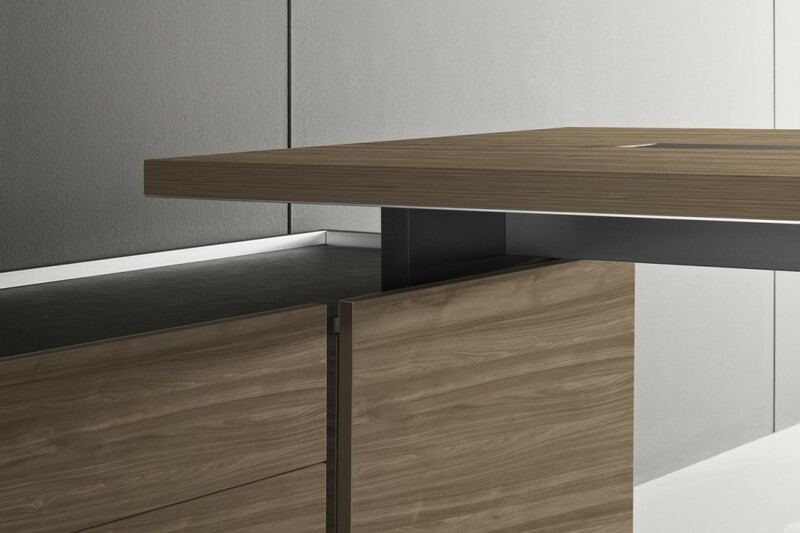 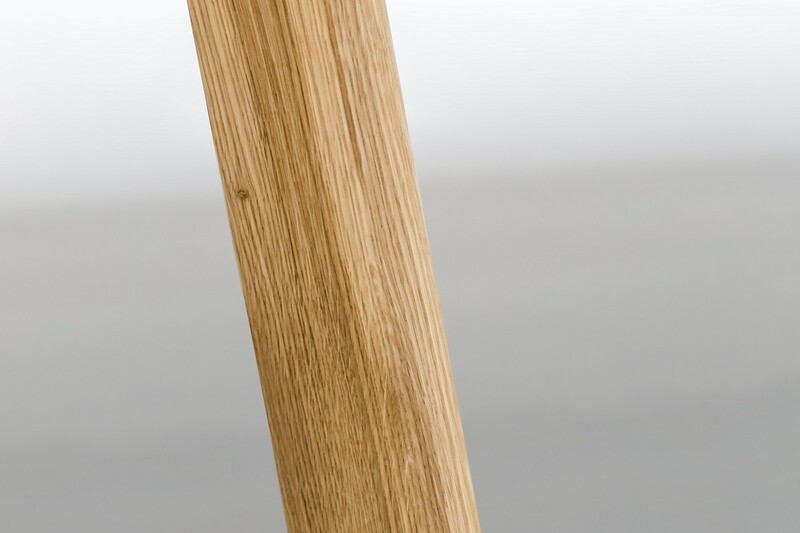 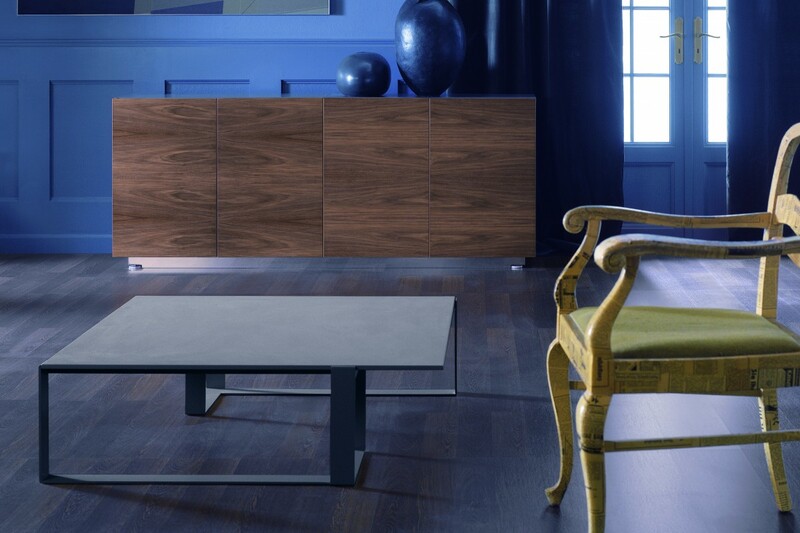 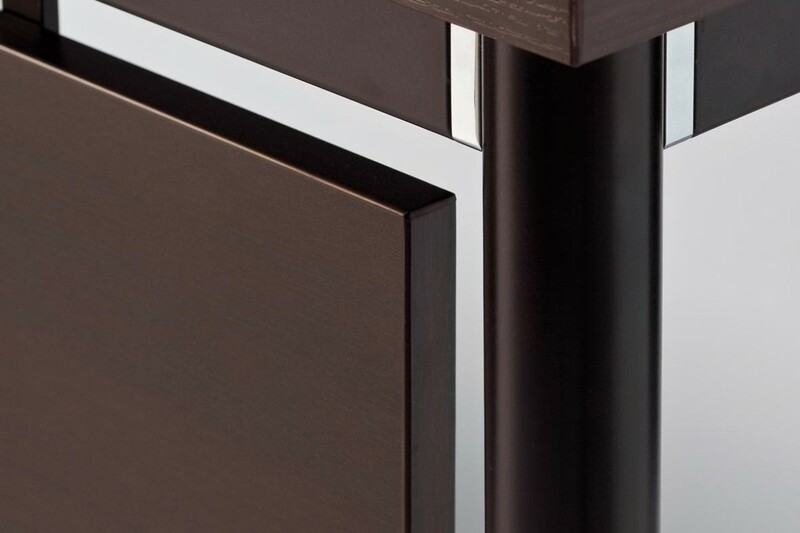 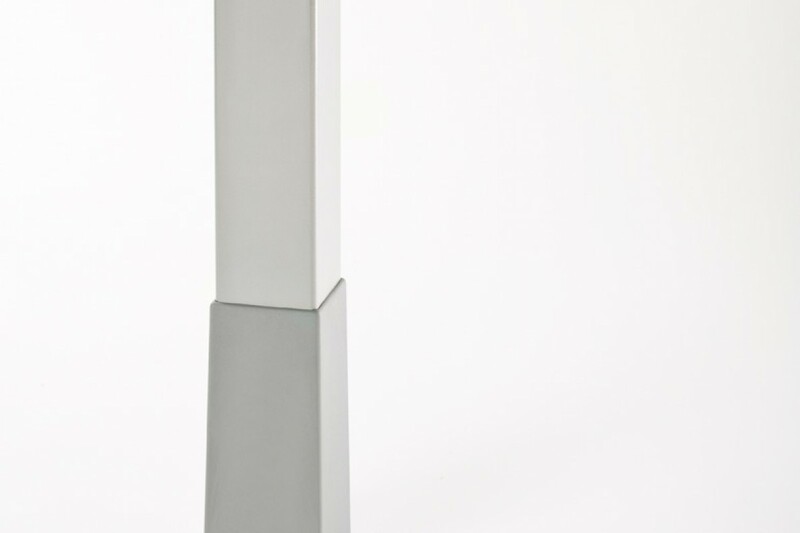 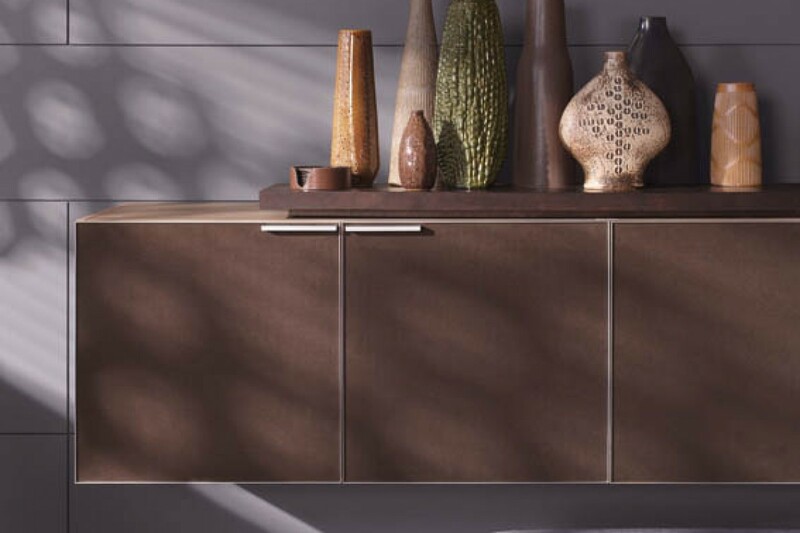 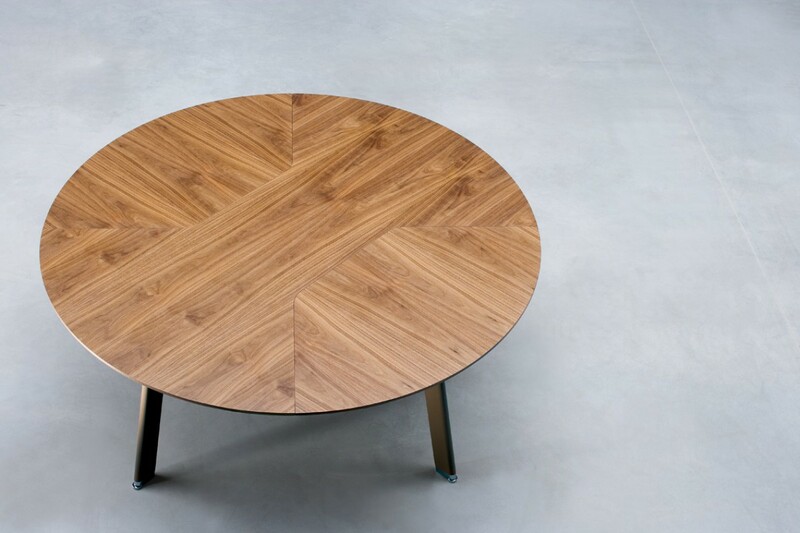 The combination of glass, natural veneer and steel add to the value and original character of the collection. 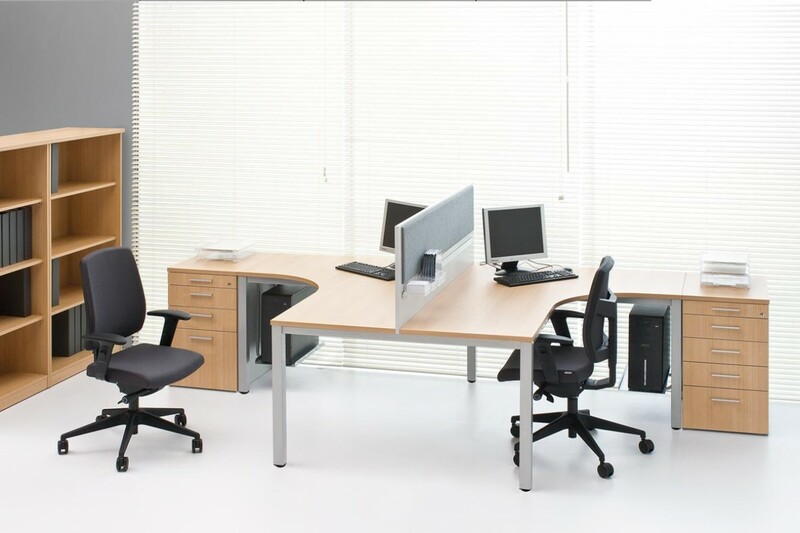 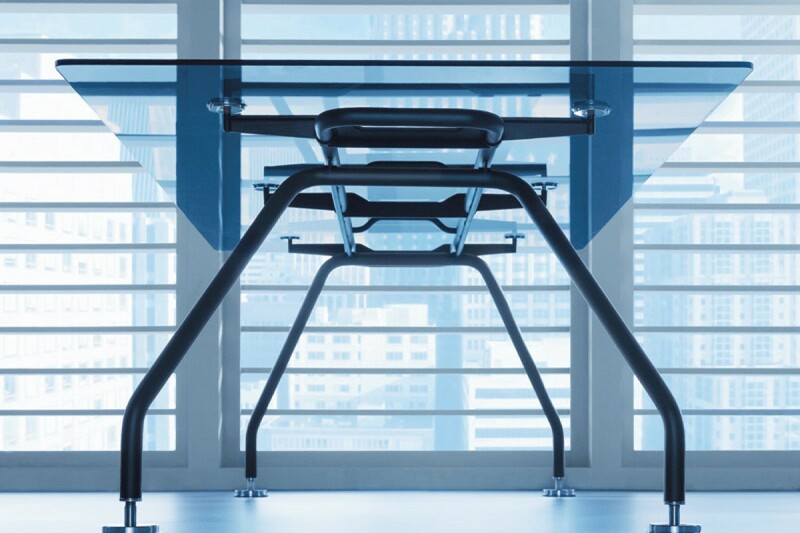 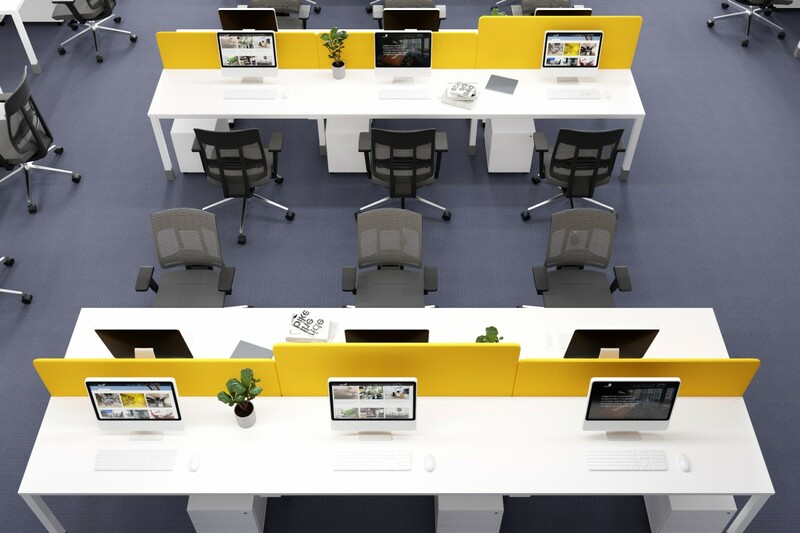 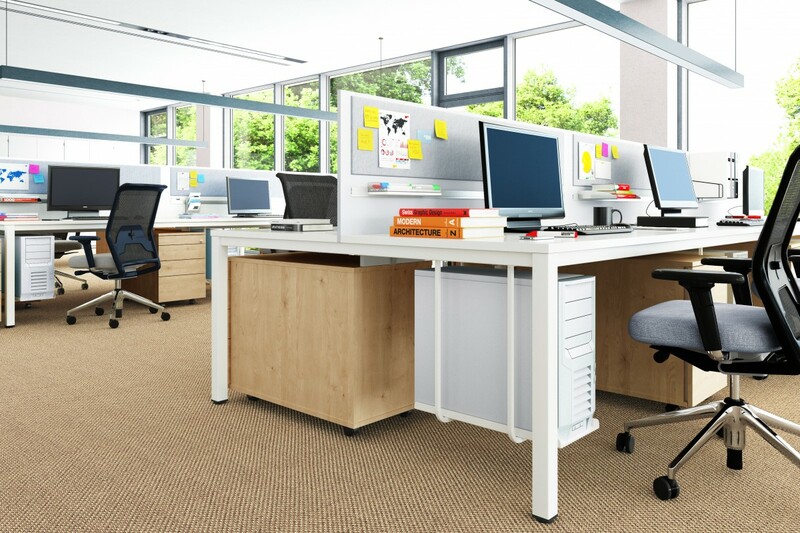 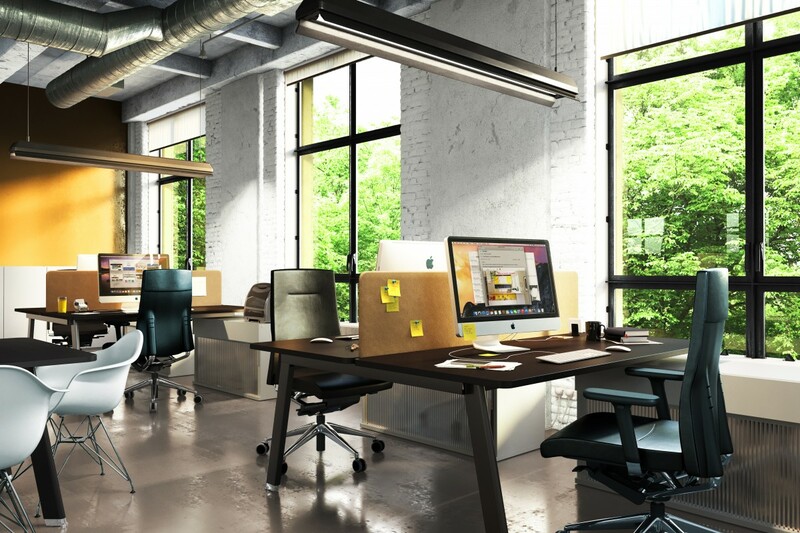 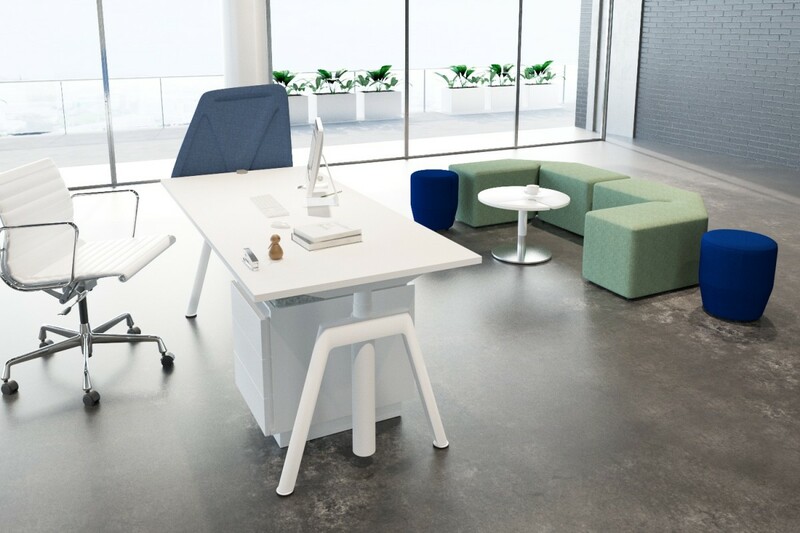 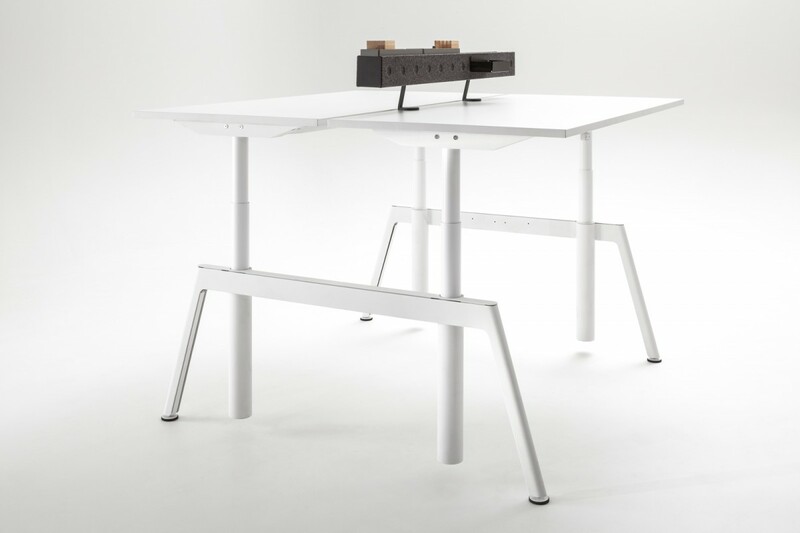 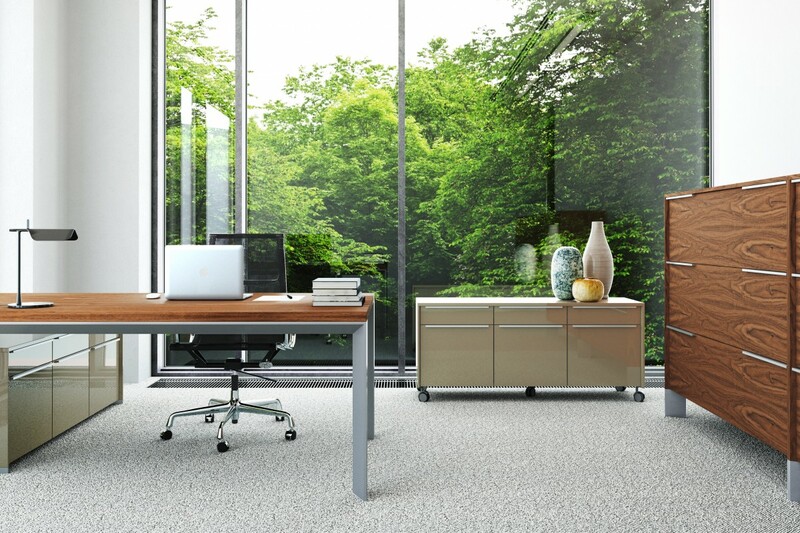 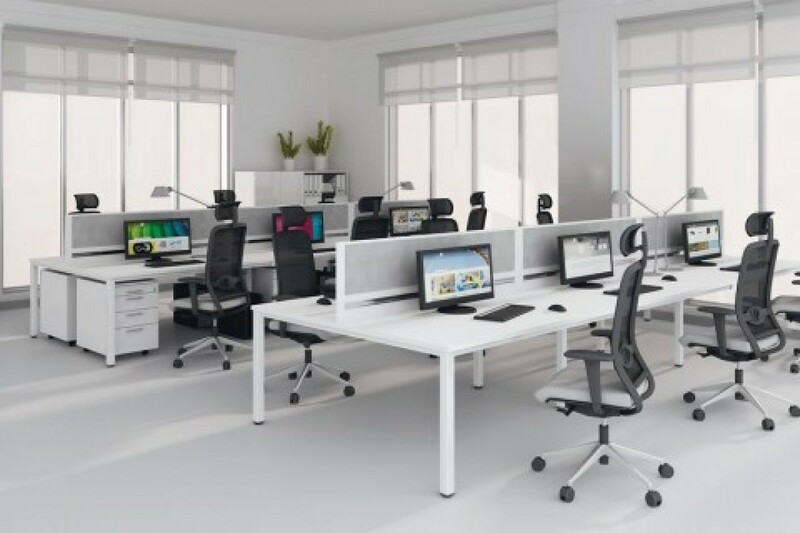 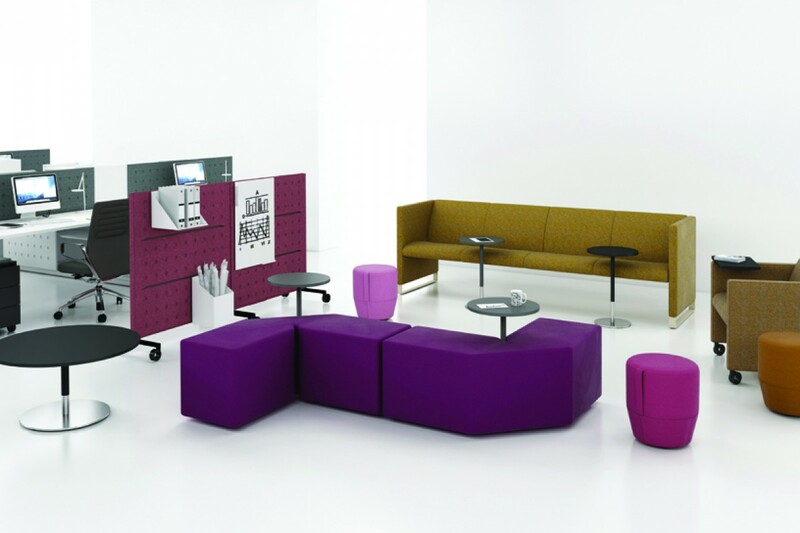 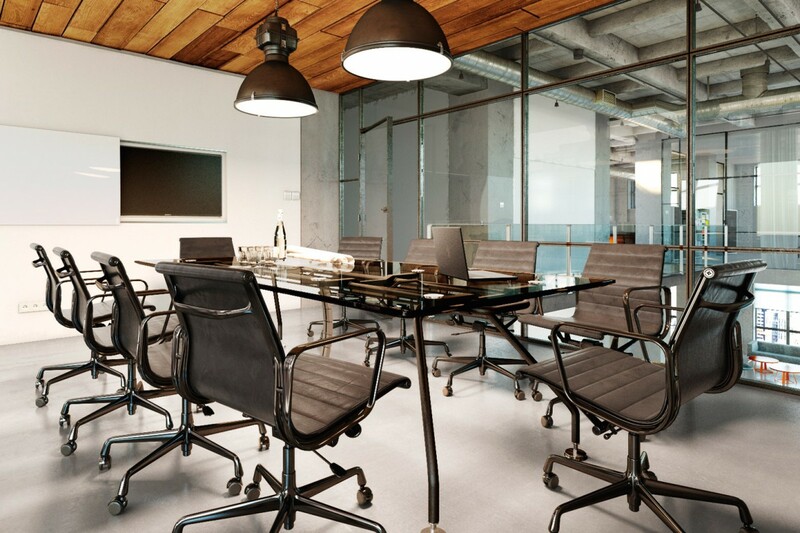 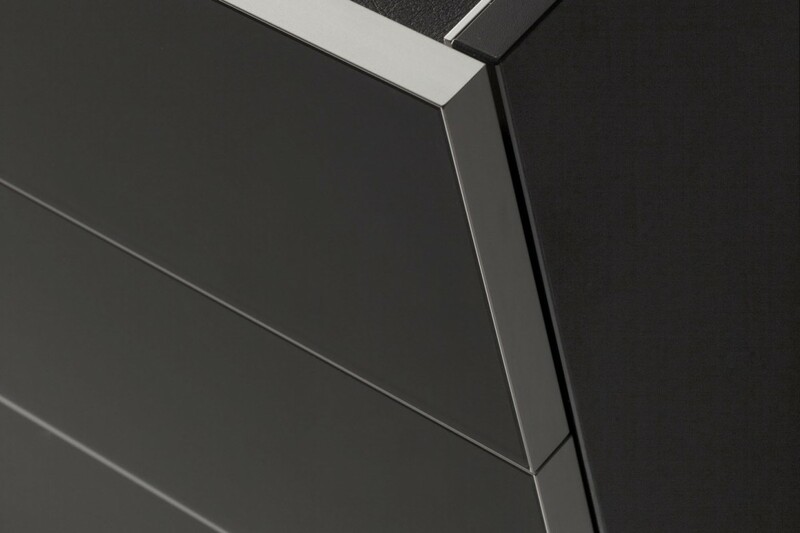 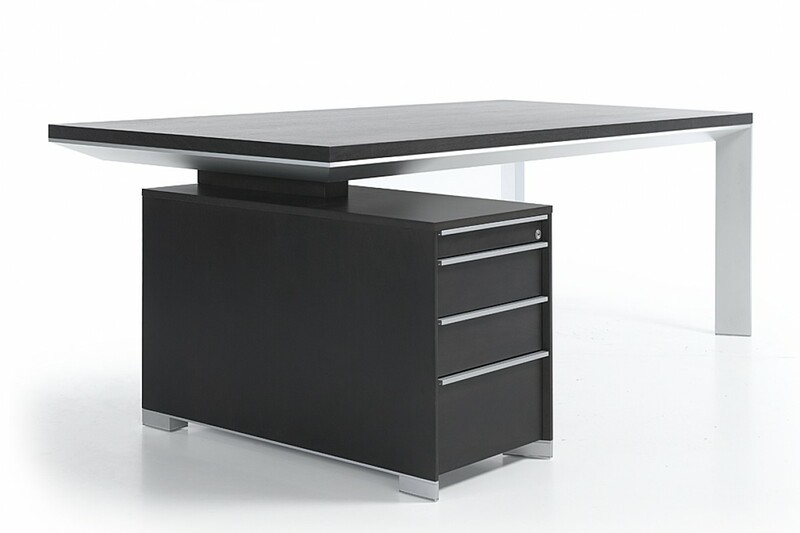 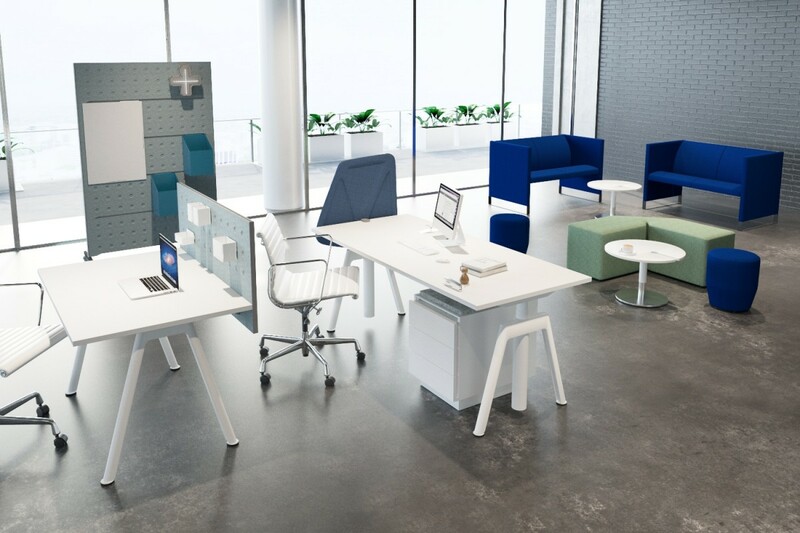 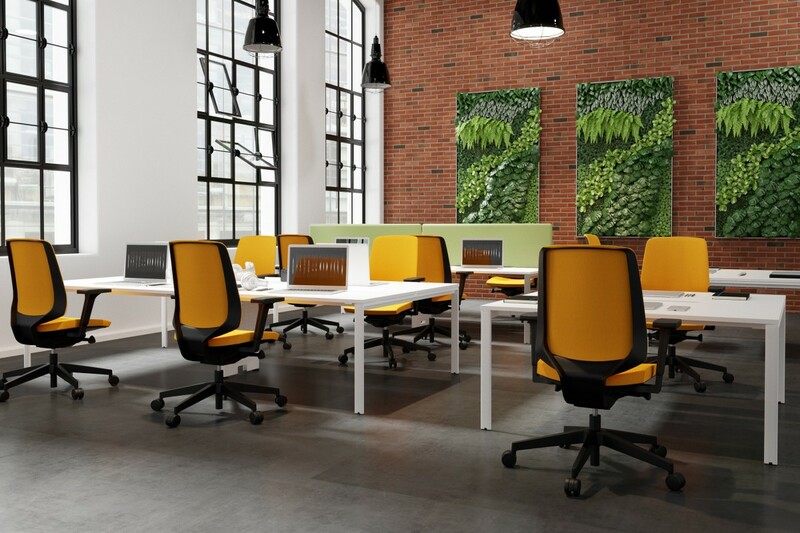 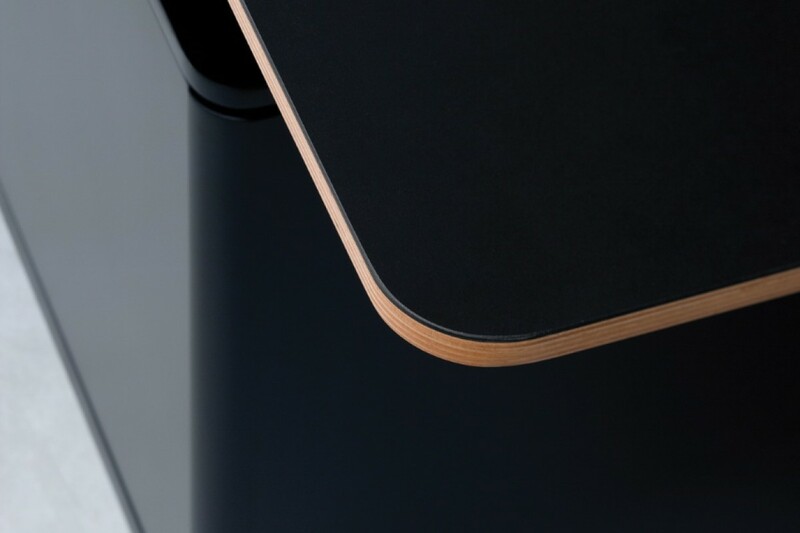 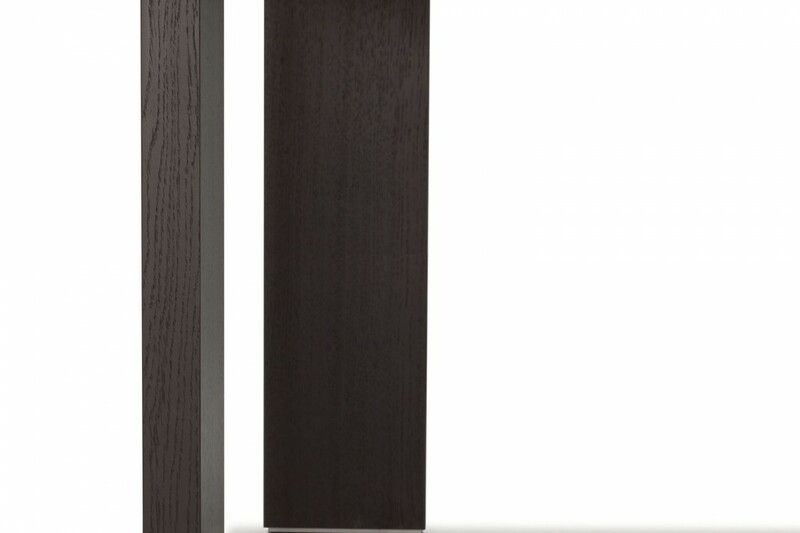 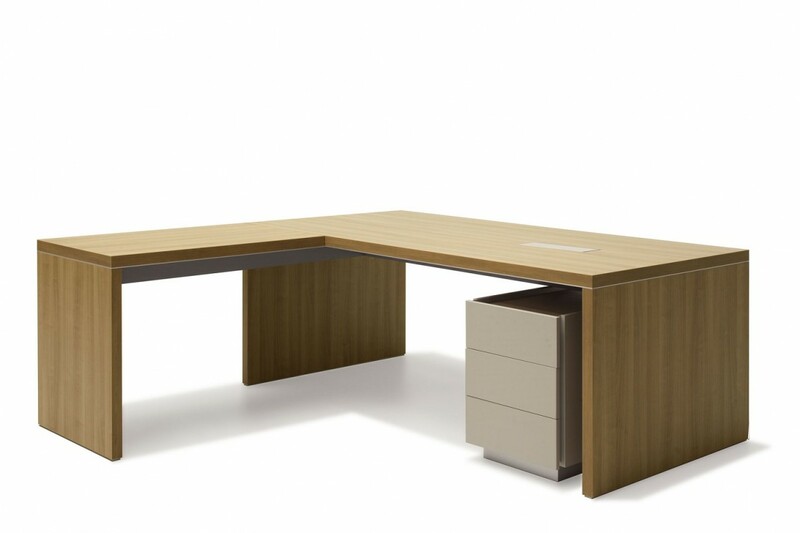 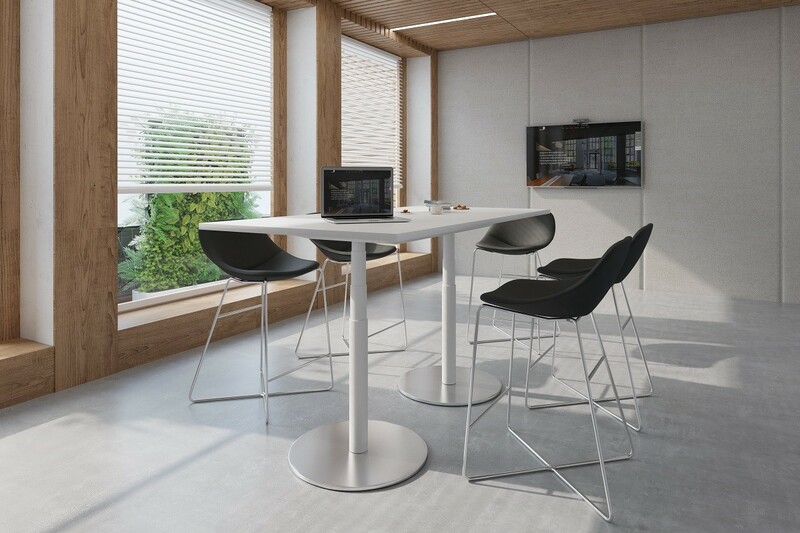 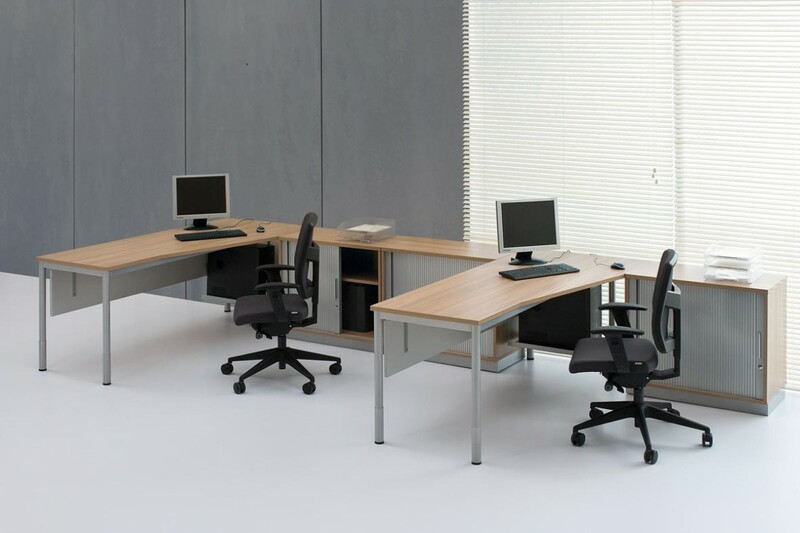 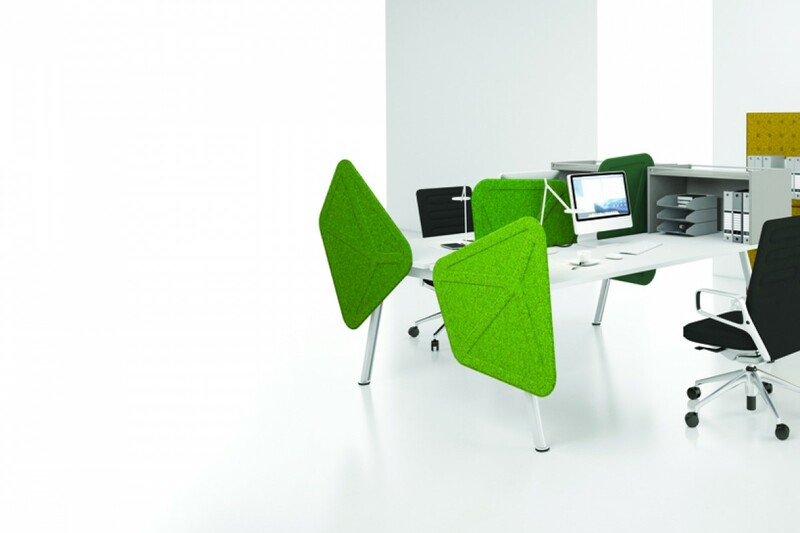 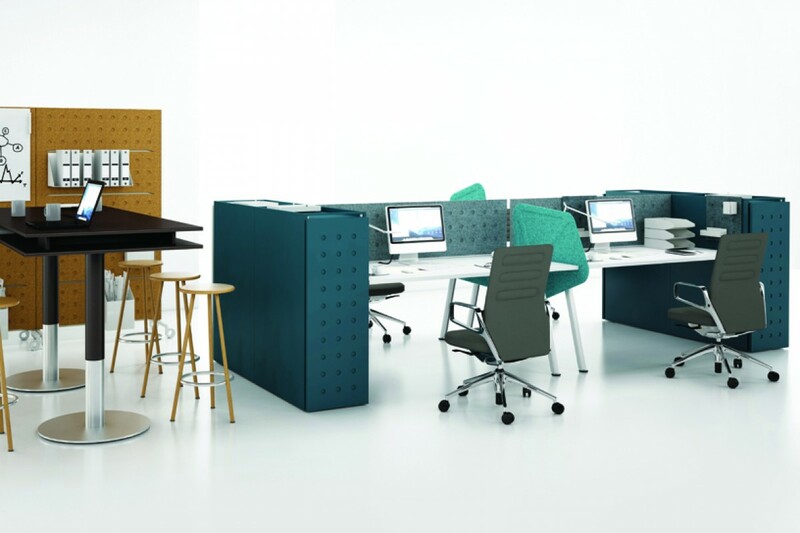 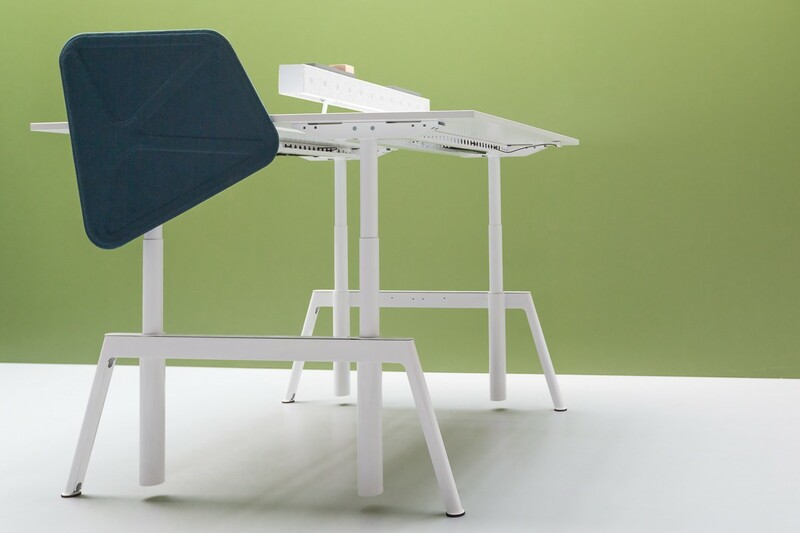 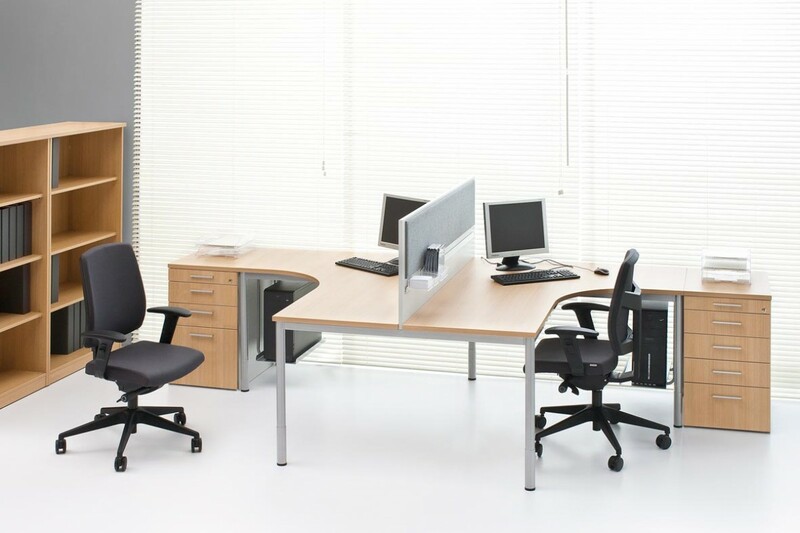 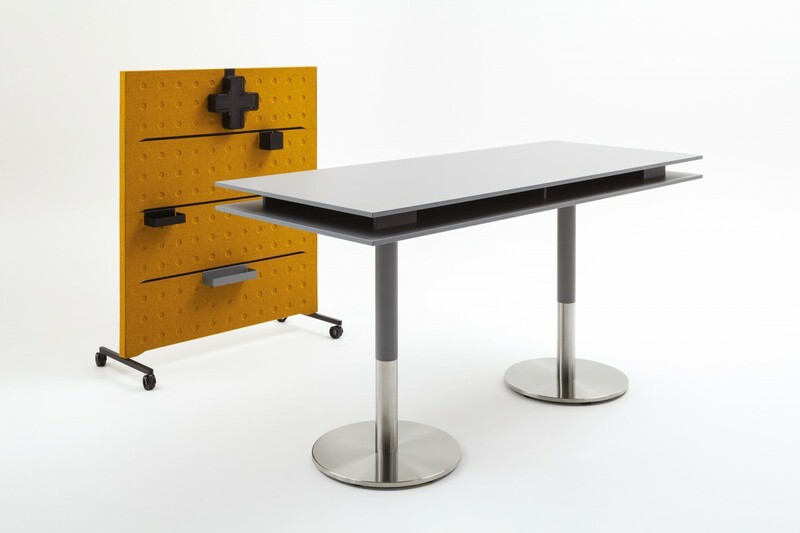 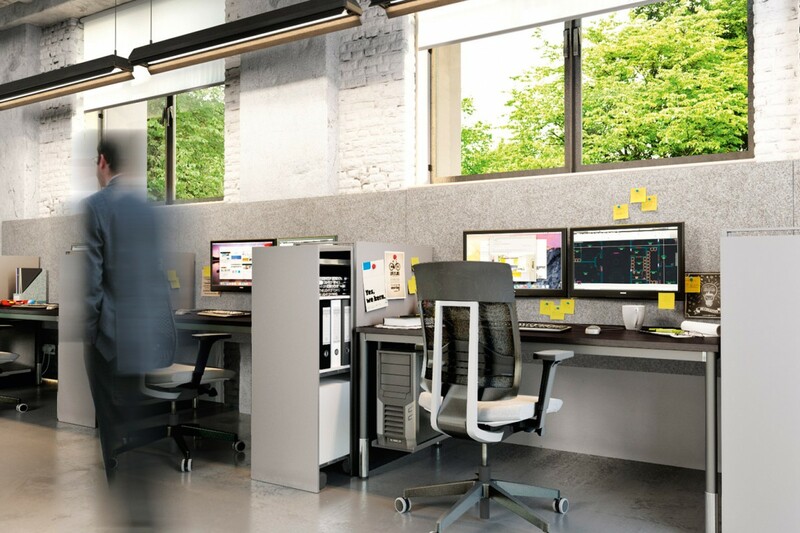 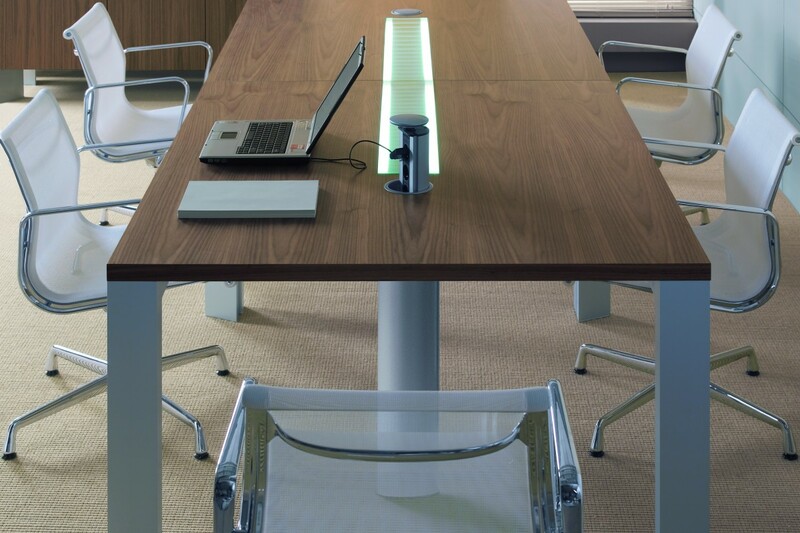 G4 workstations range is a functional and simple solution for offices and conference rooms. 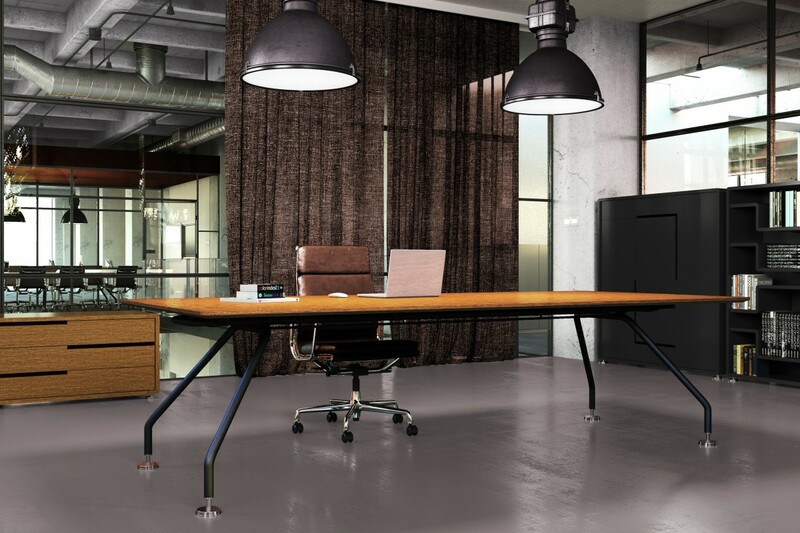 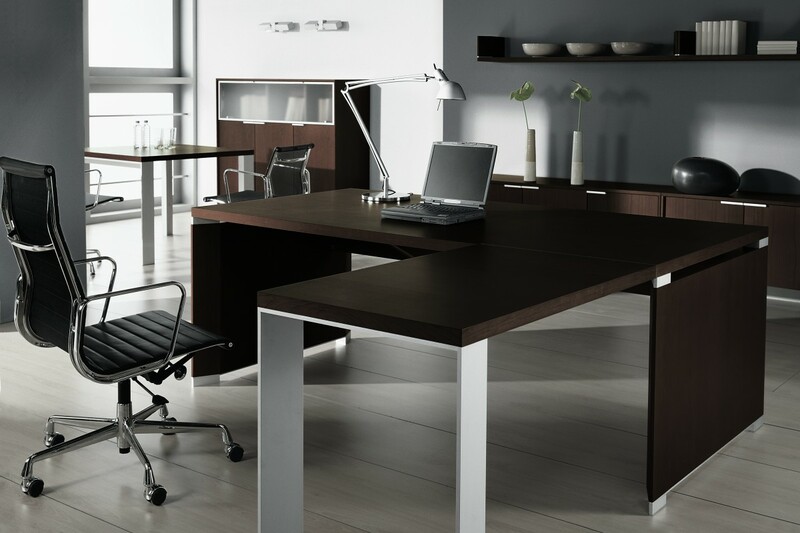 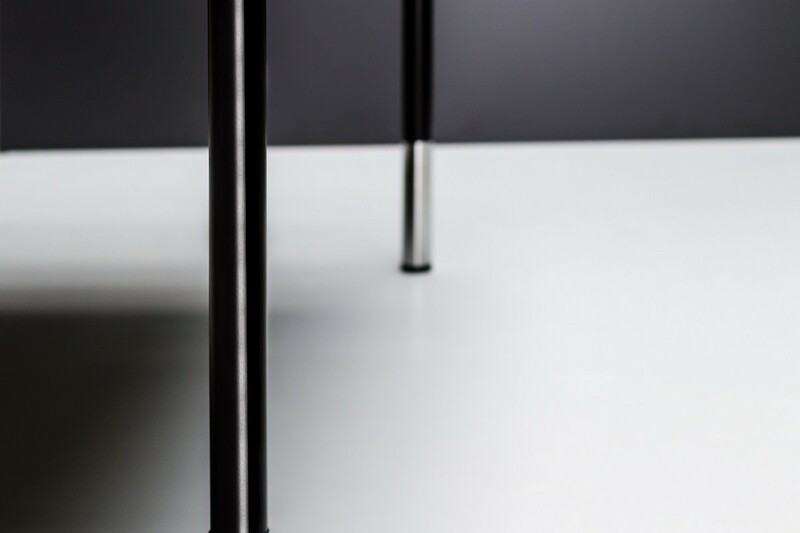 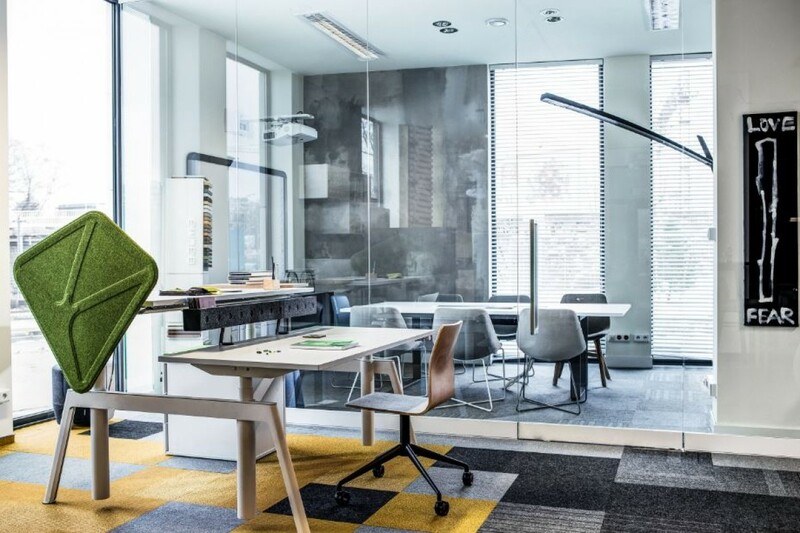 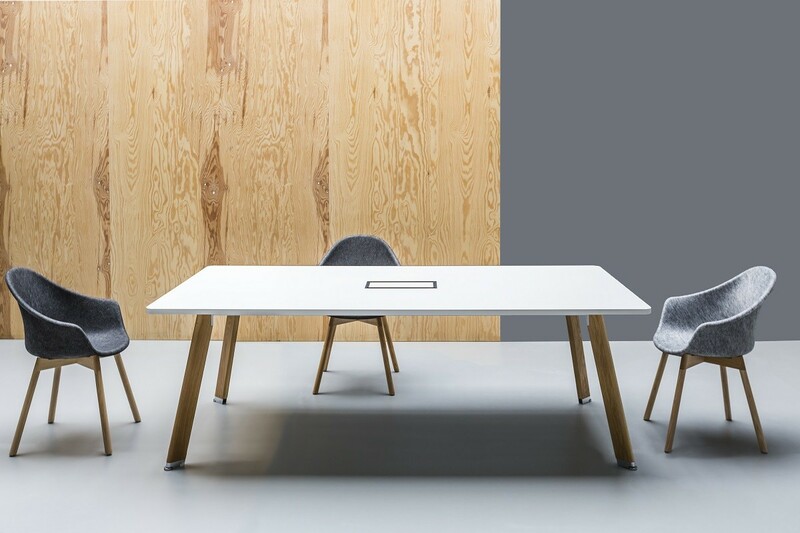 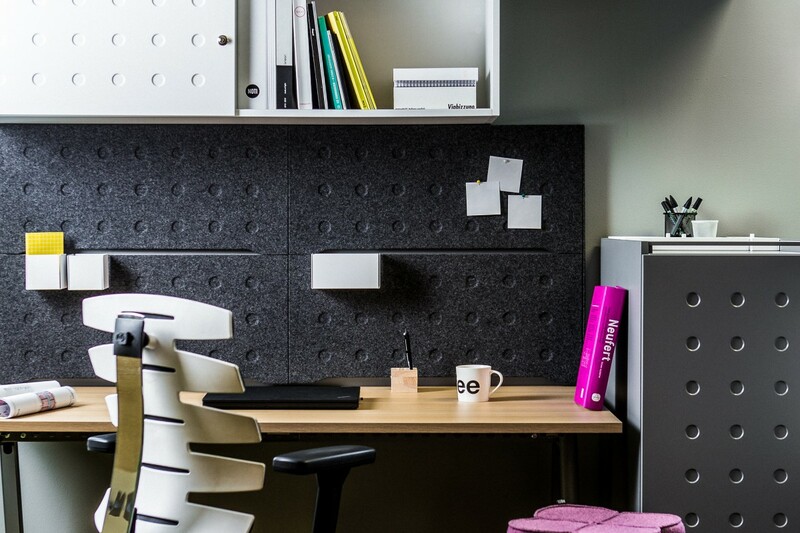 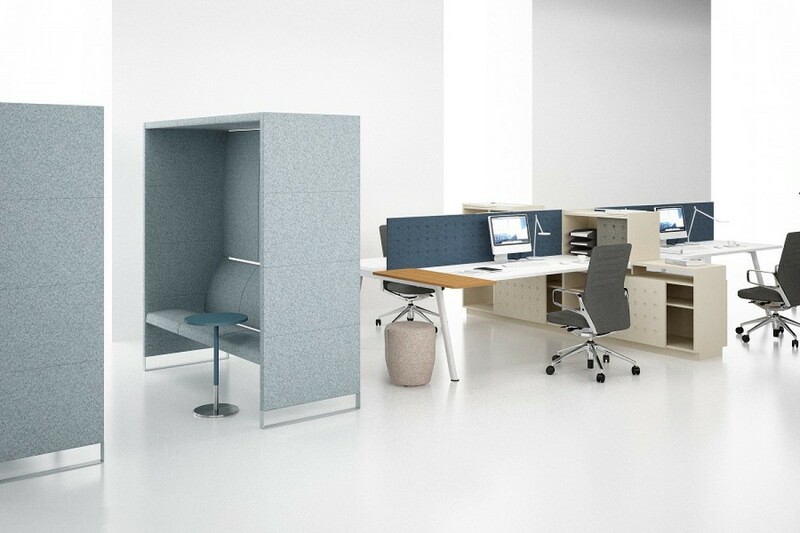 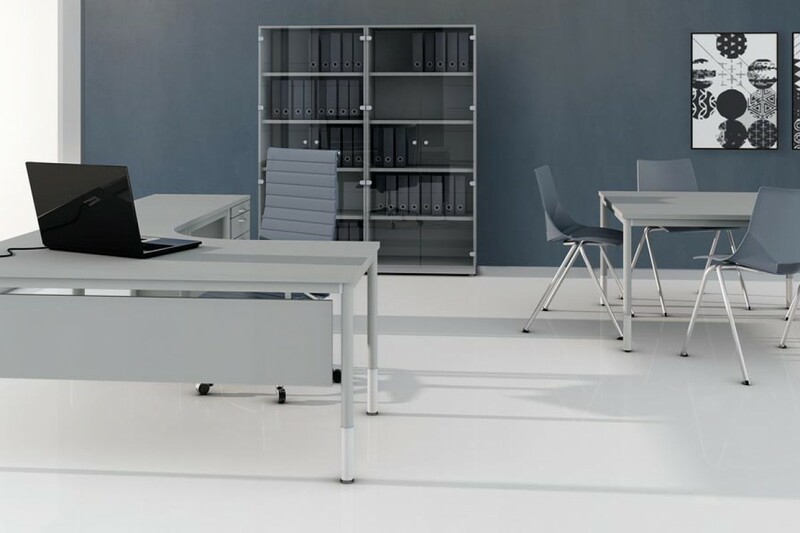 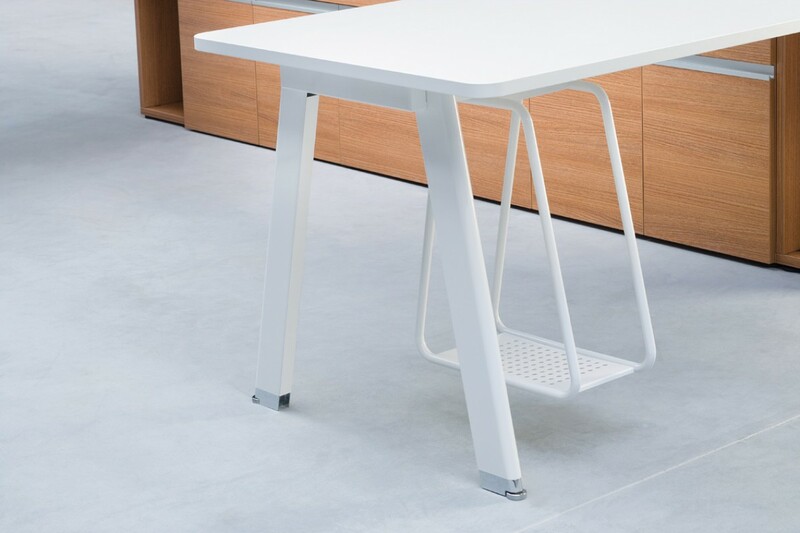 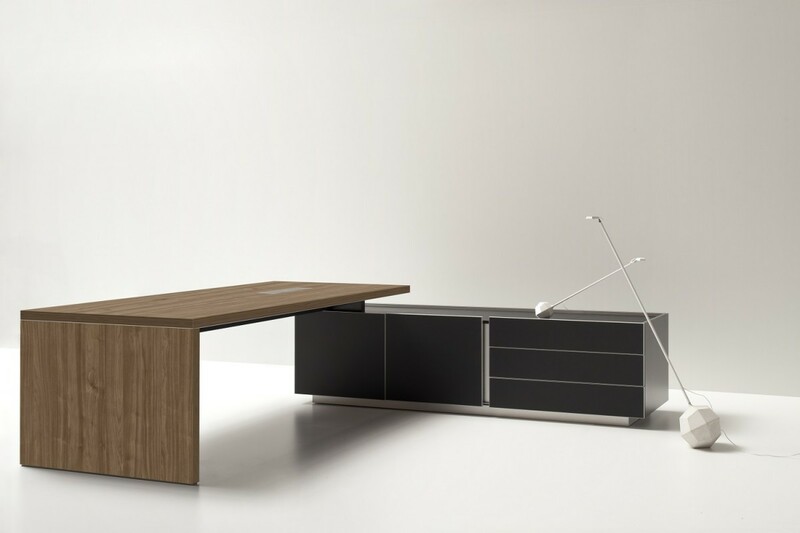 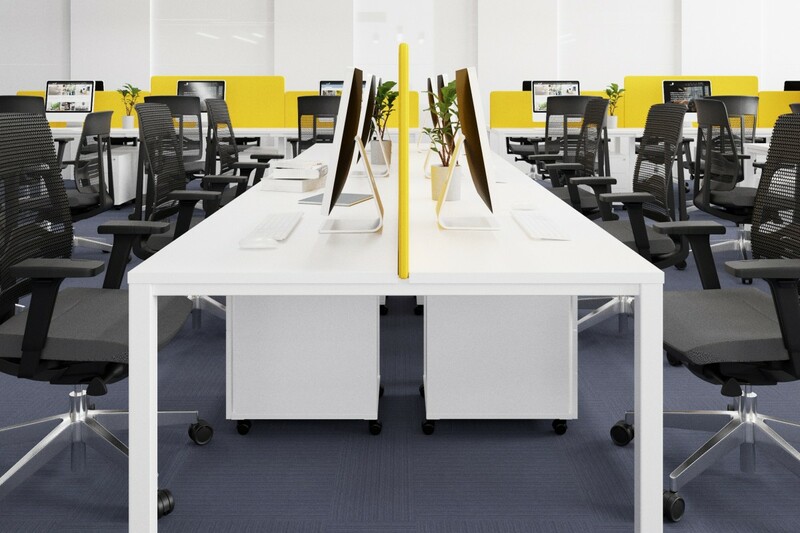 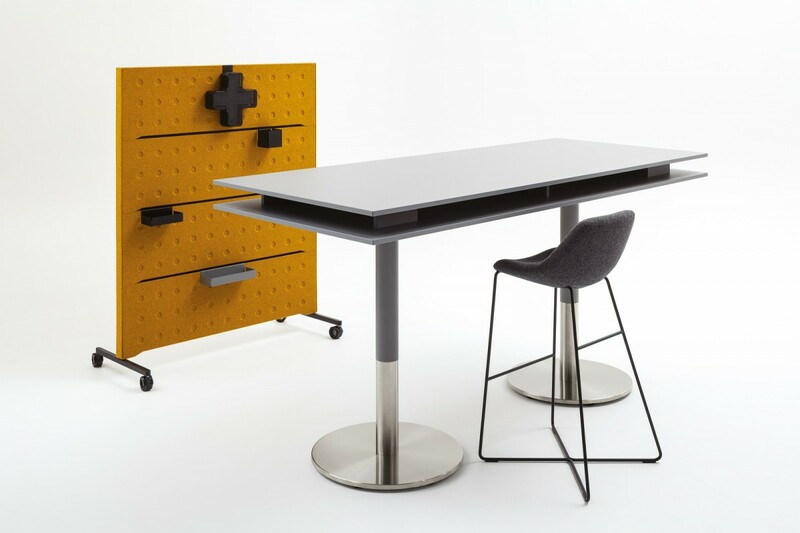 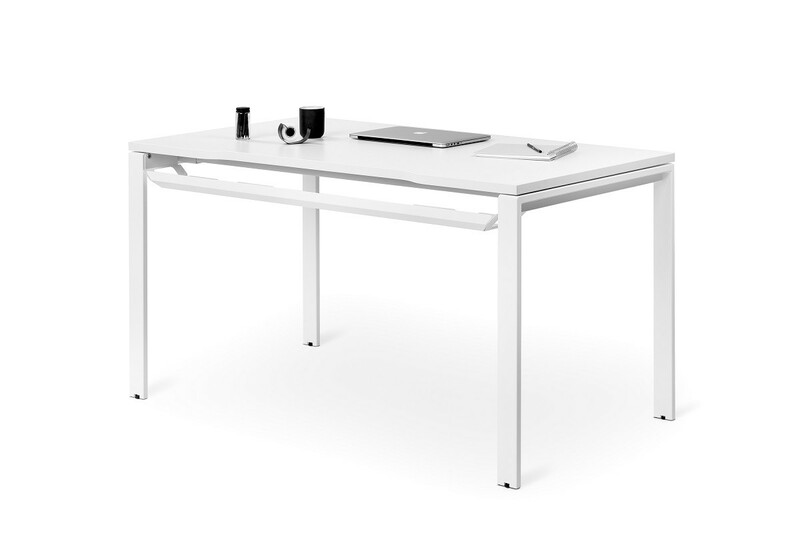 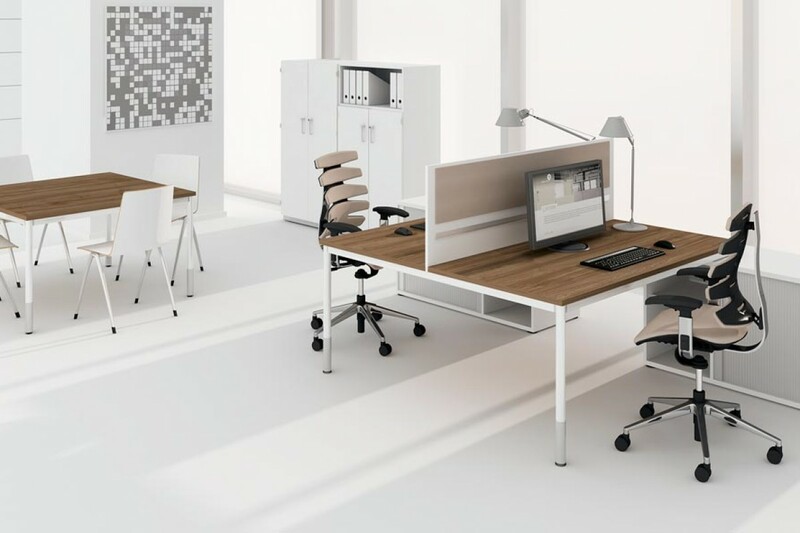 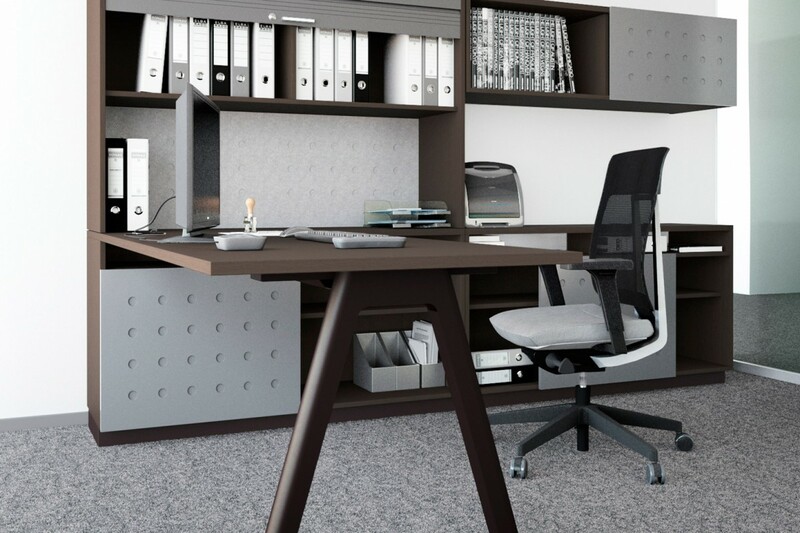 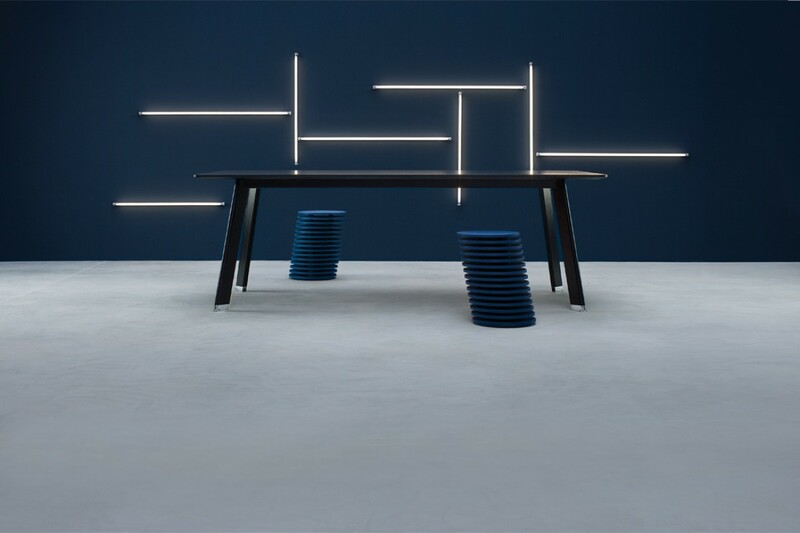 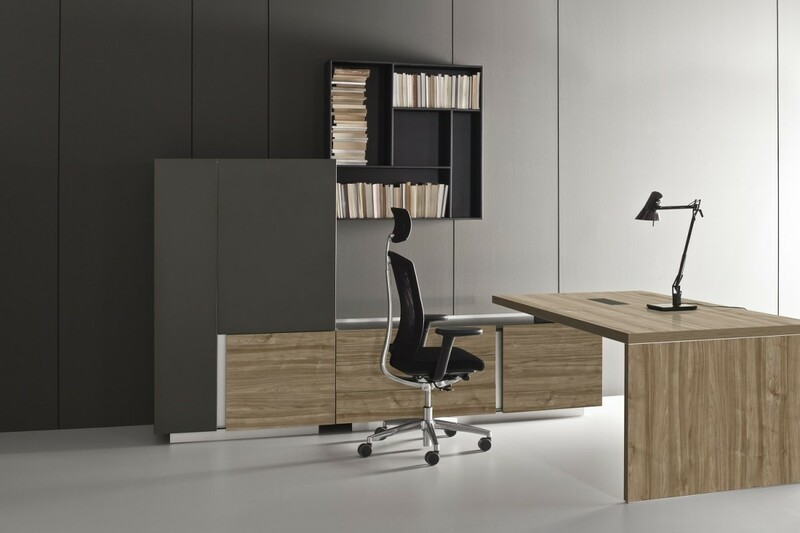 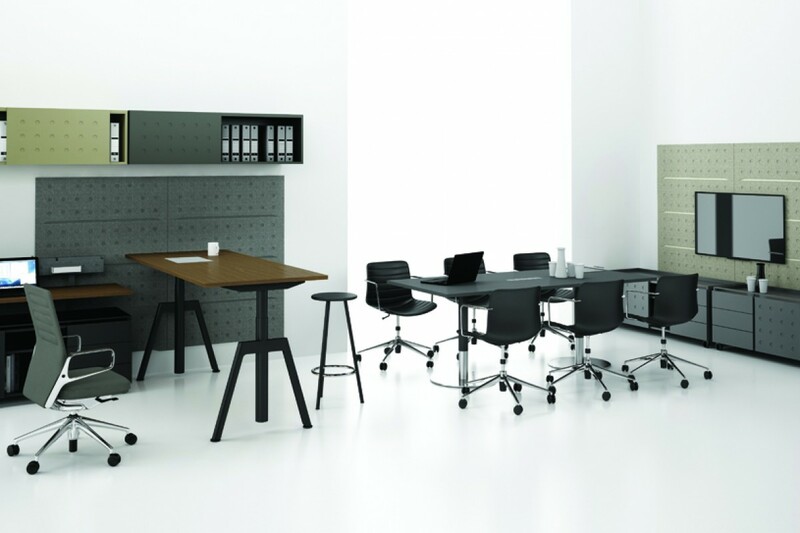 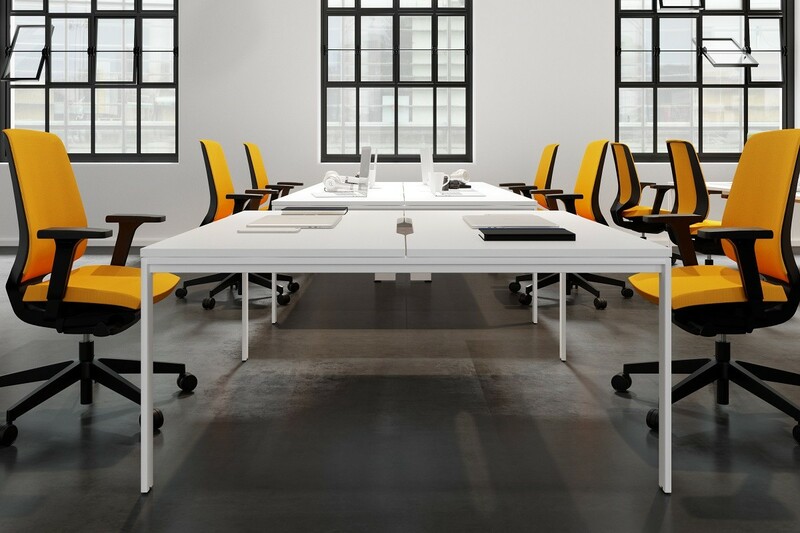 N4 is a system of single and double desks that allows to create functional and simple solutions to arrange office spaces.